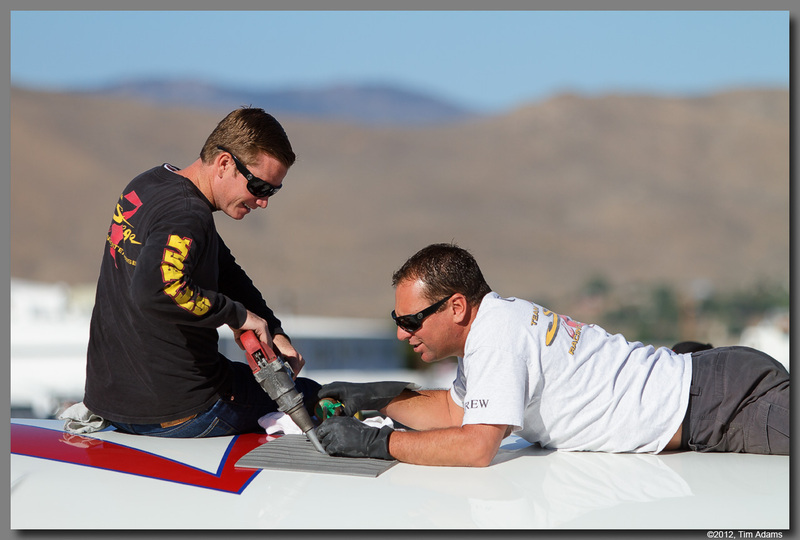 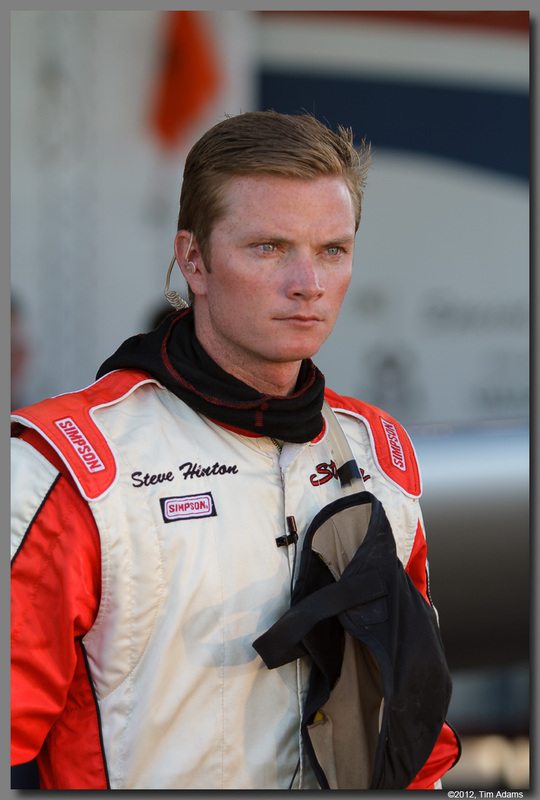 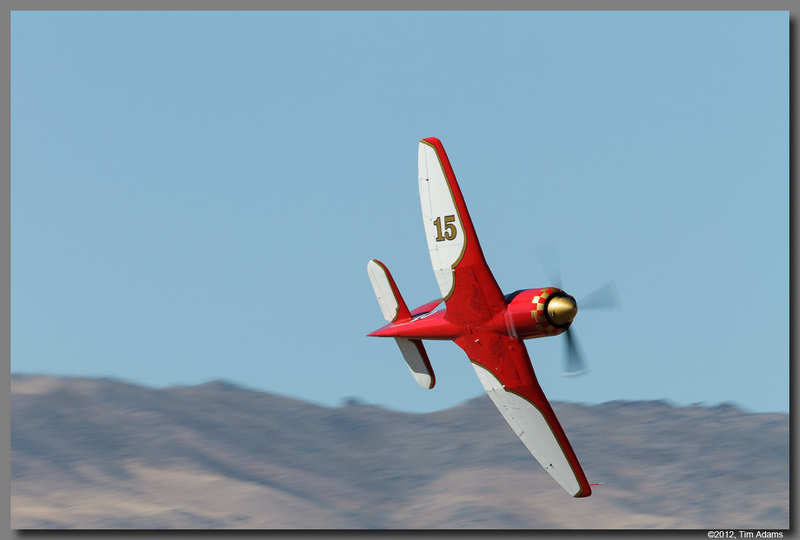 The Unlimited class is the fastest class that races at Reno. 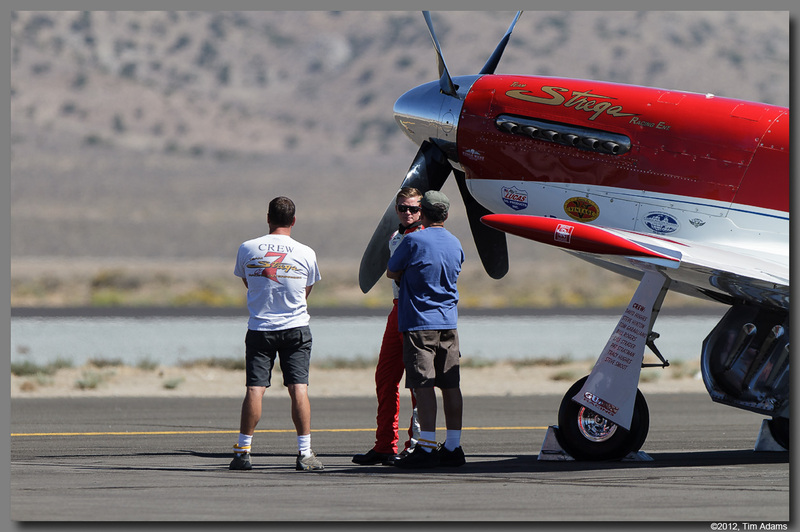 As you may have guessed, they have few rules. 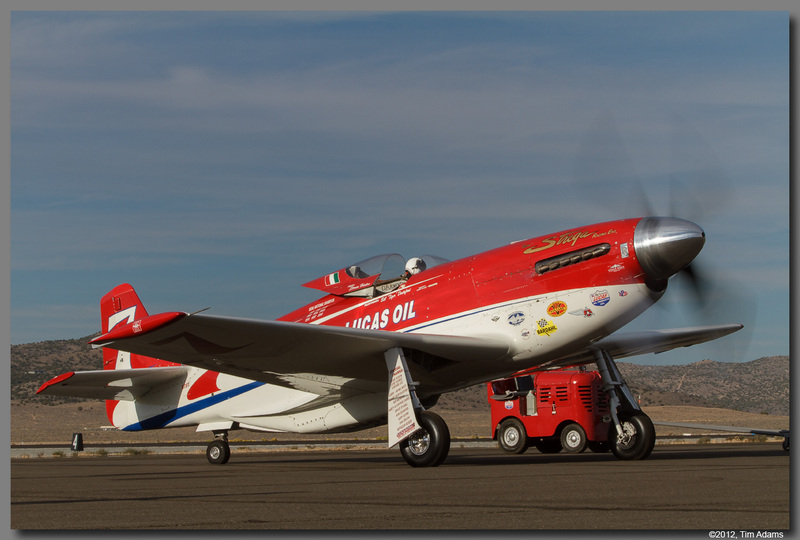 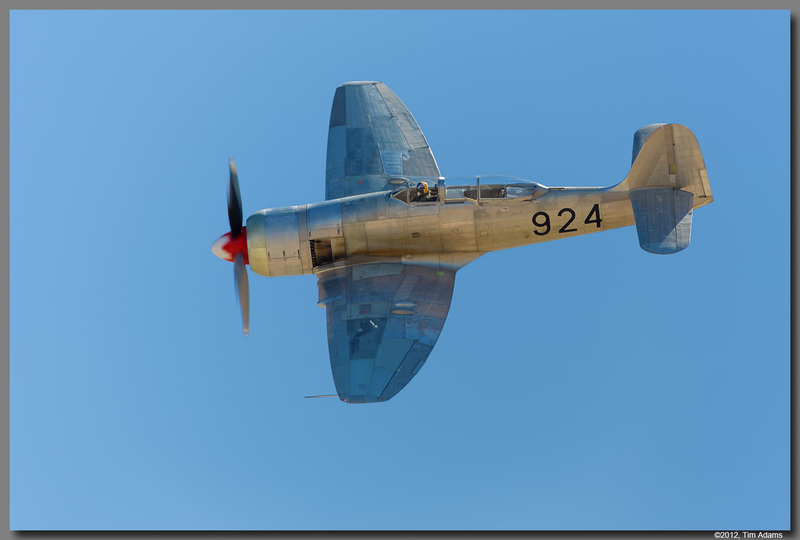 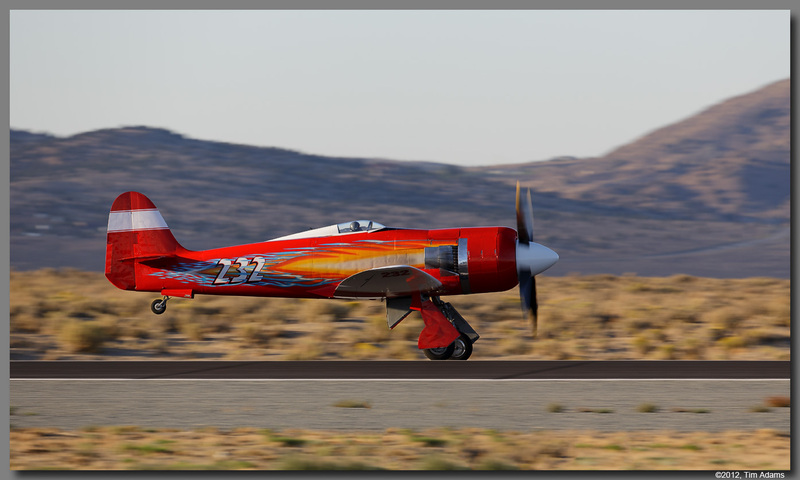 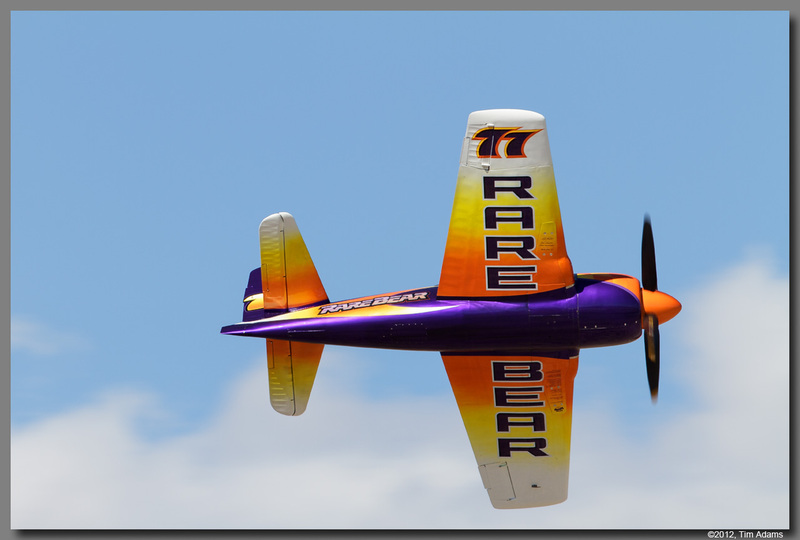 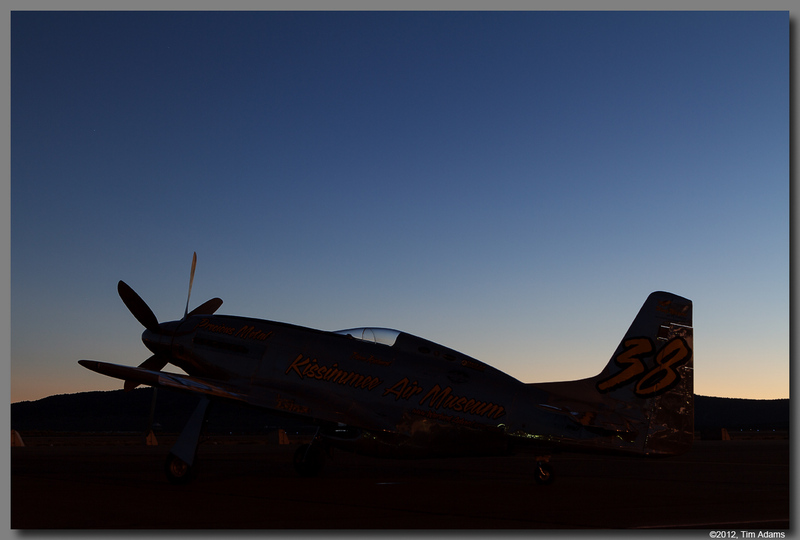 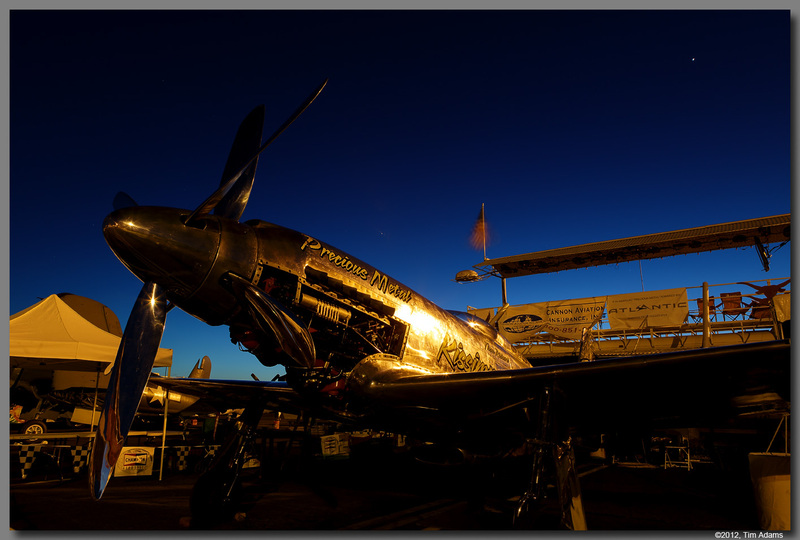 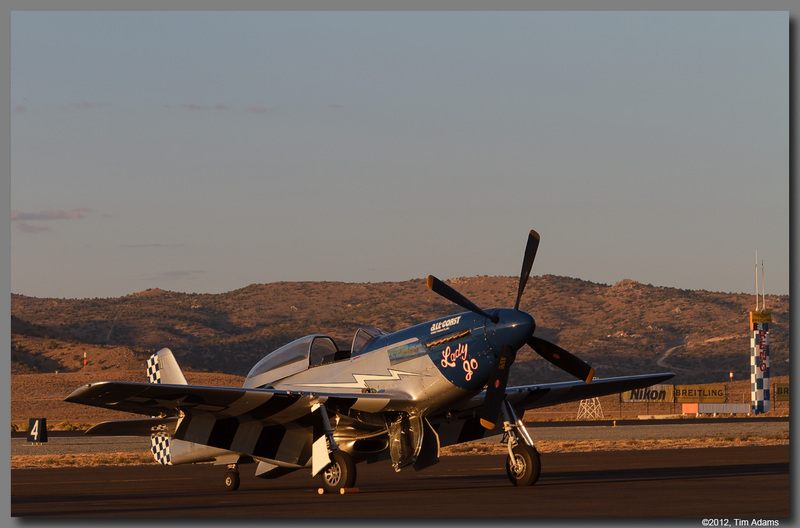 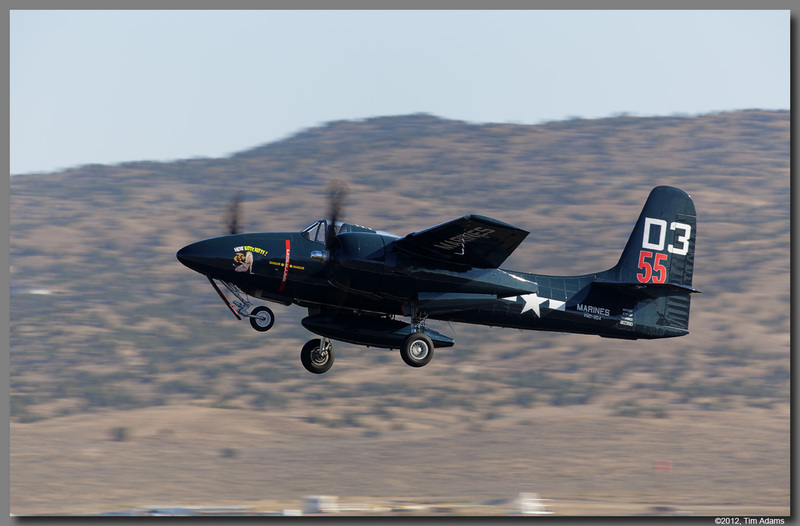 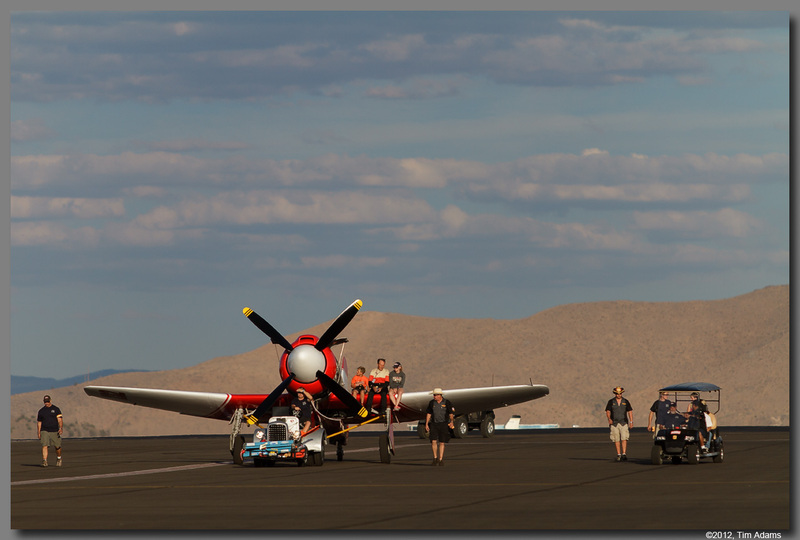 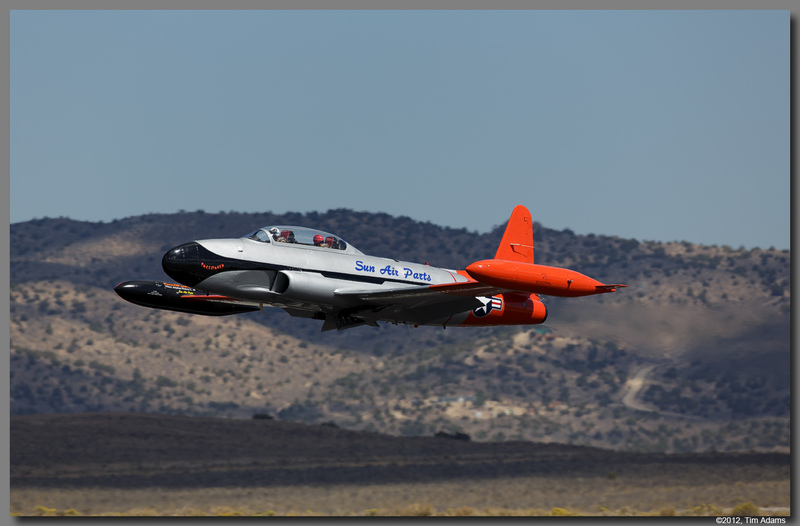 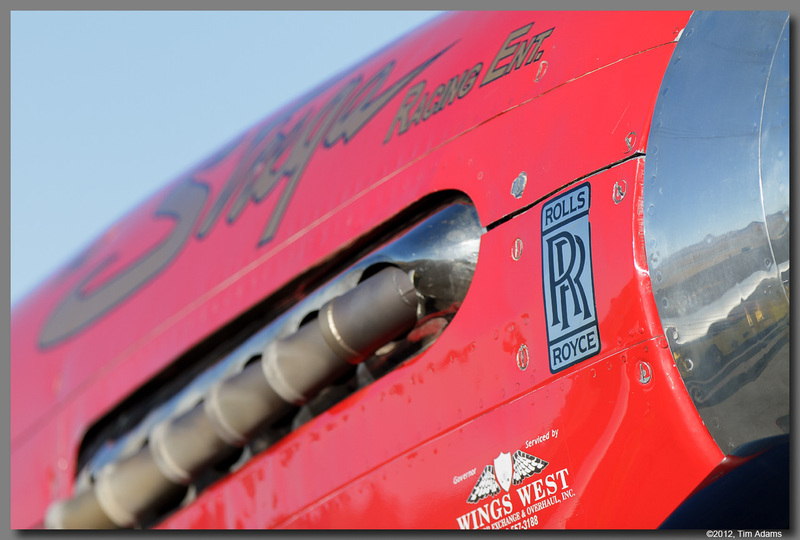 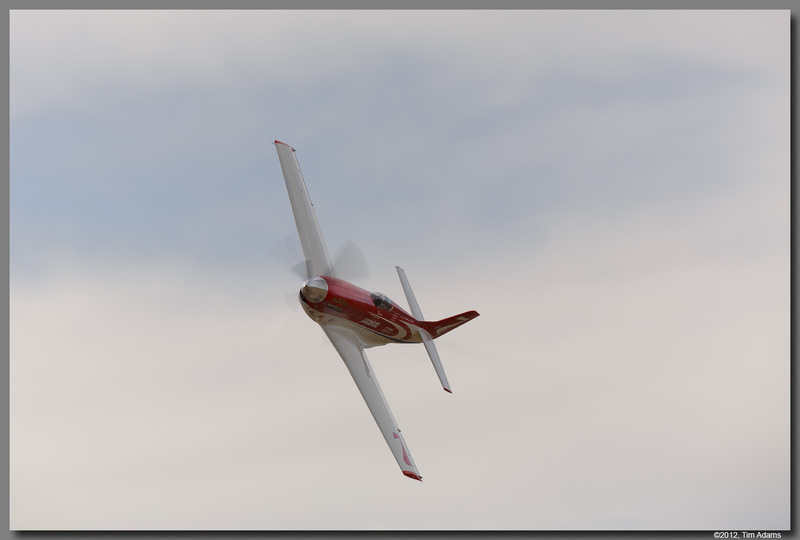 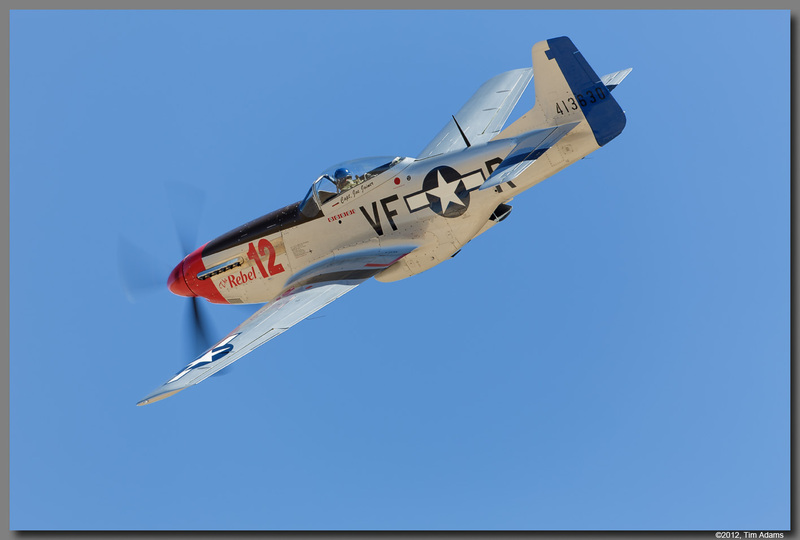 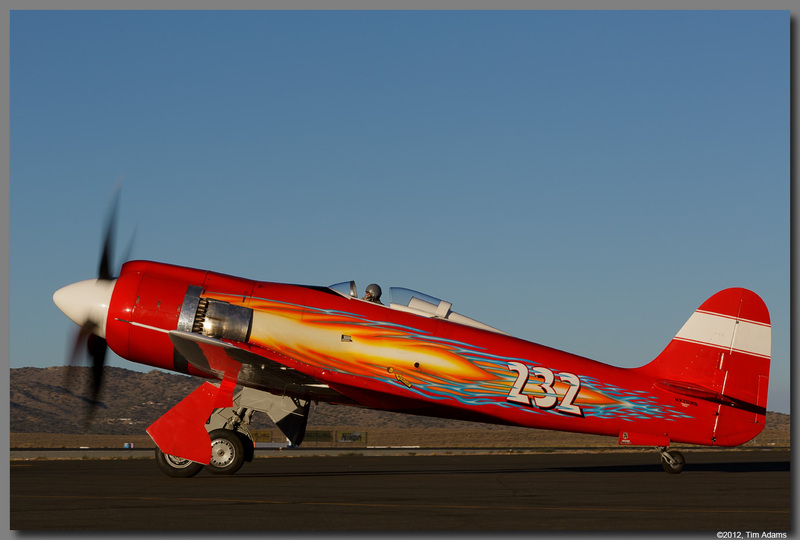 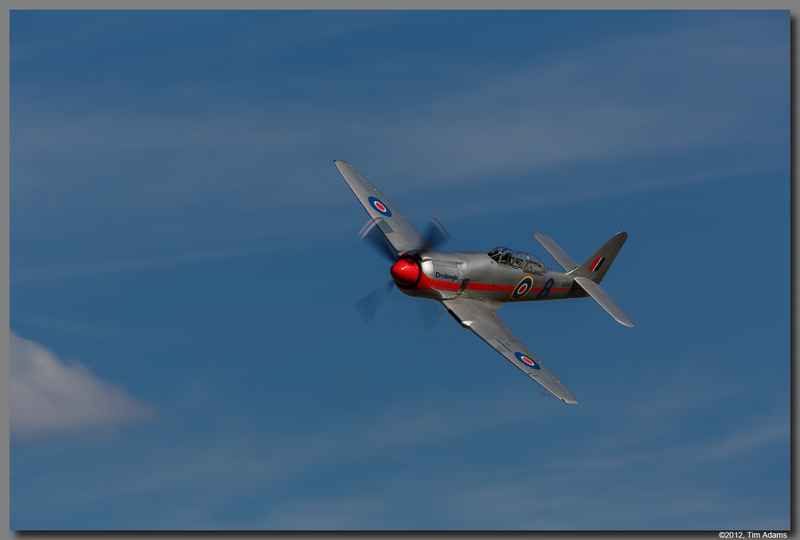 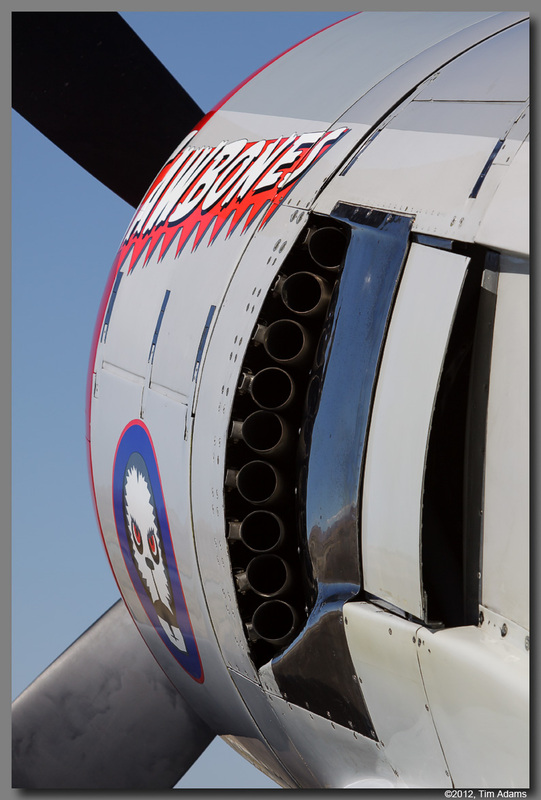 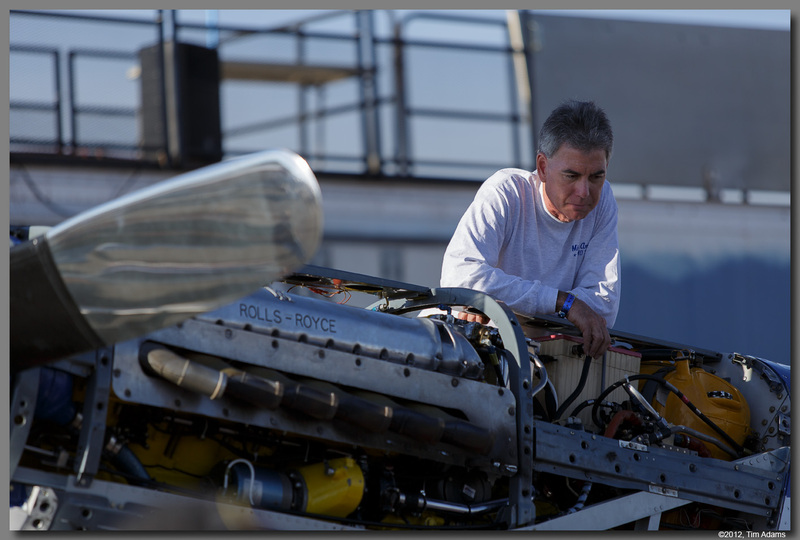 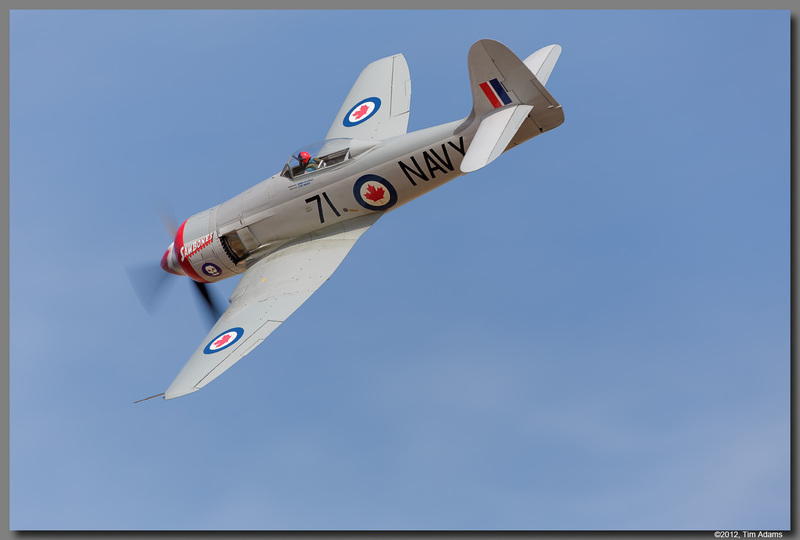 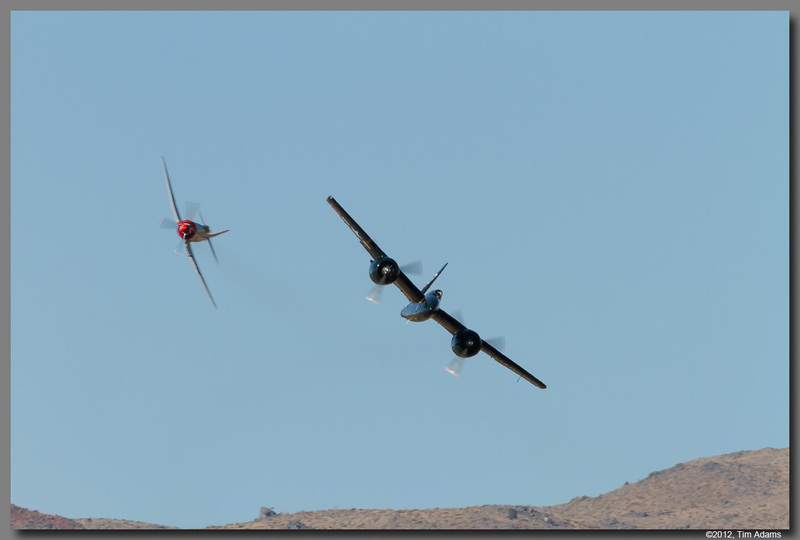 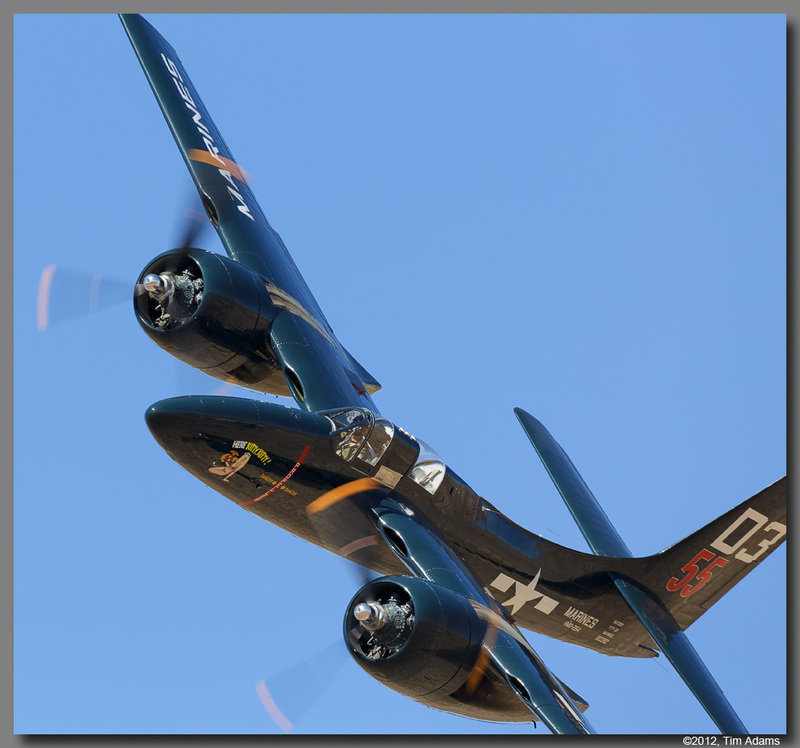 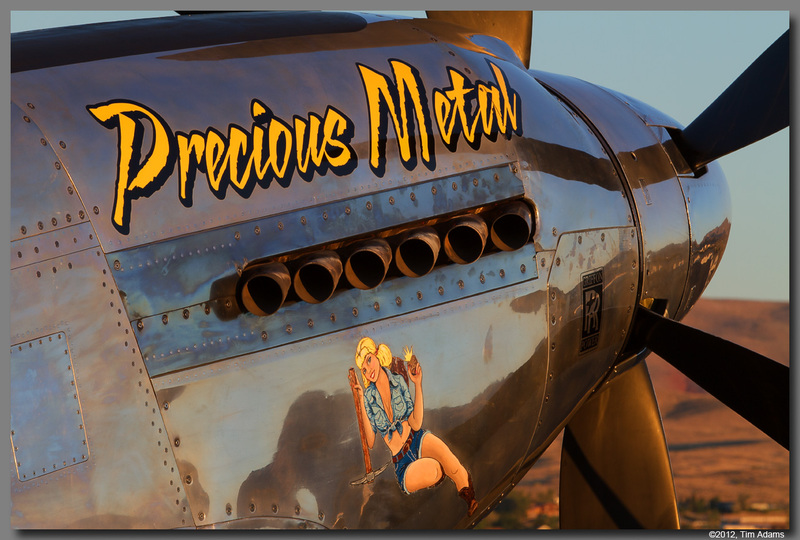 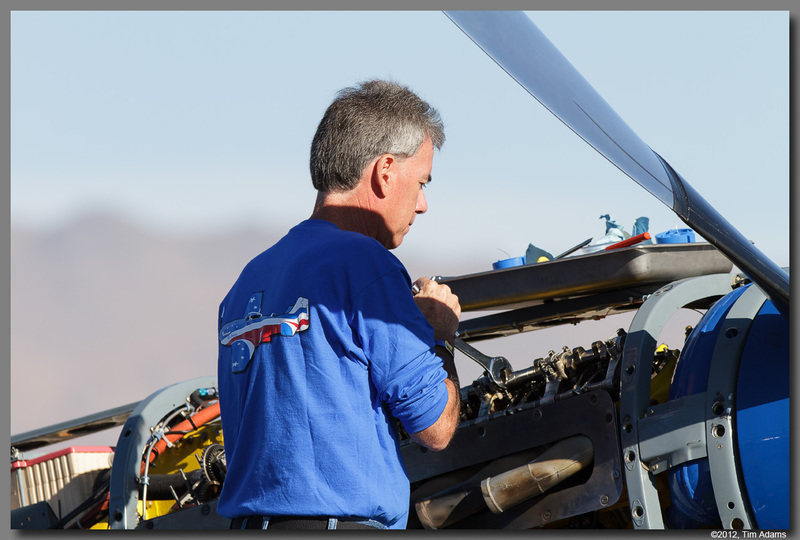 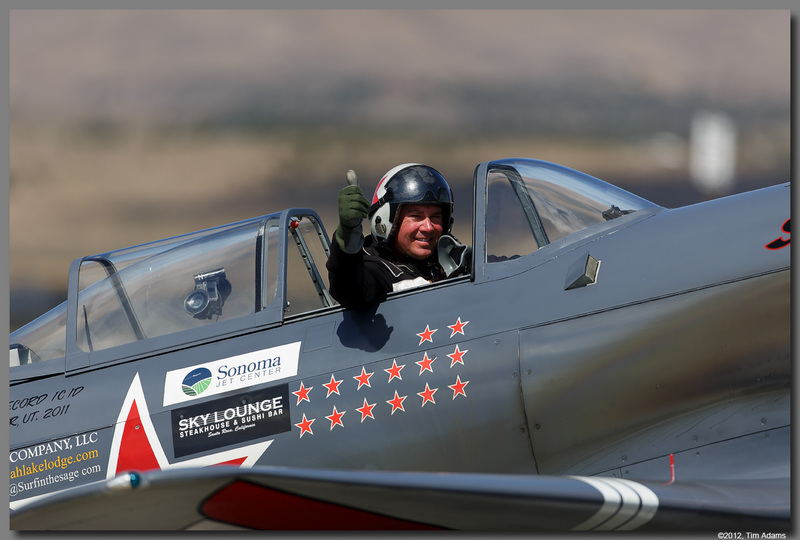 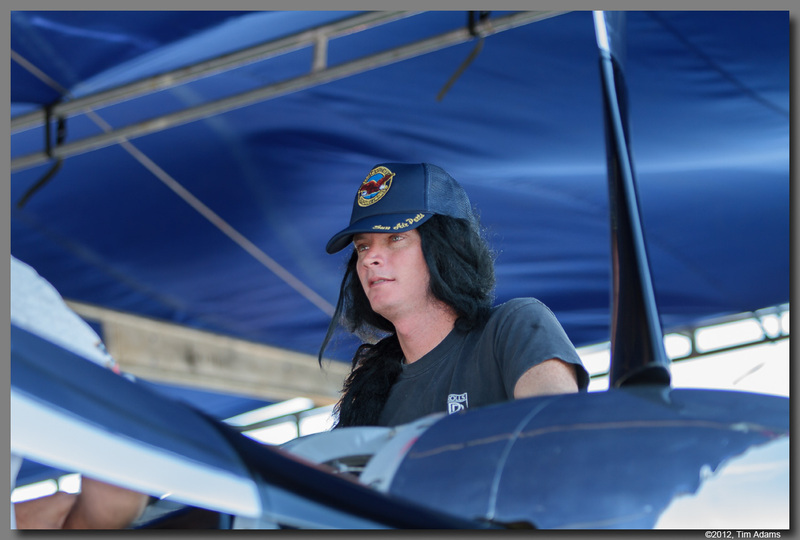 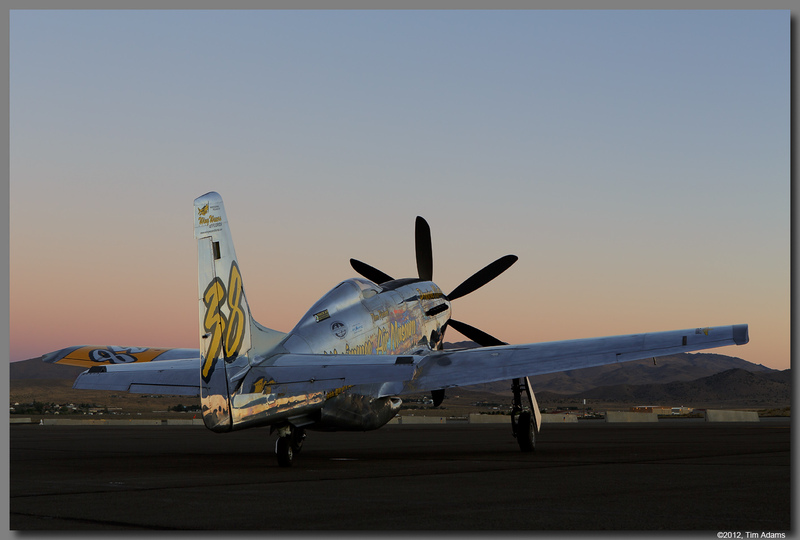 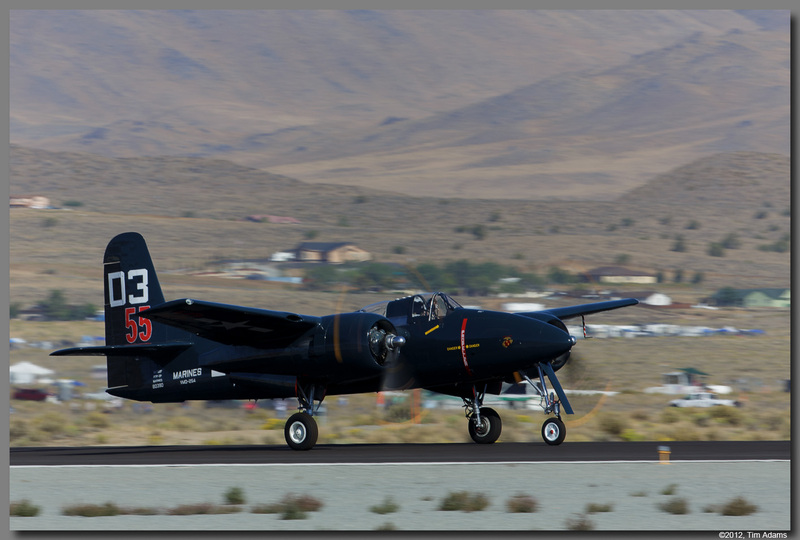 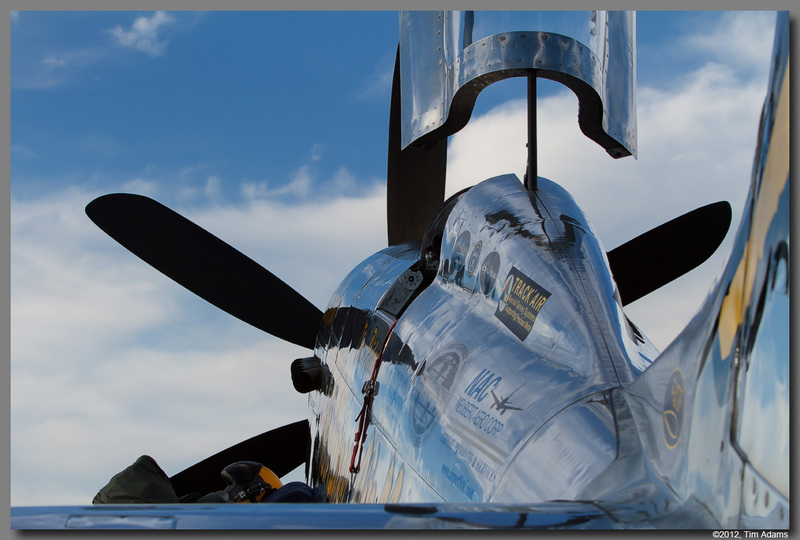 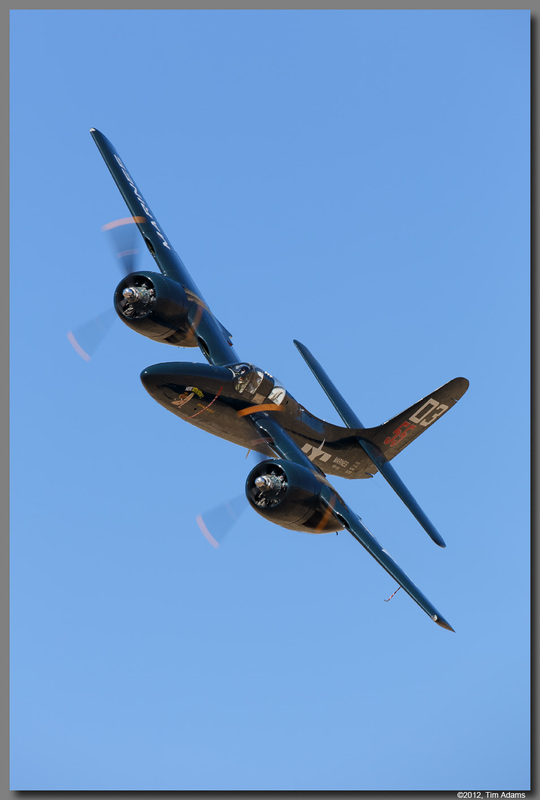 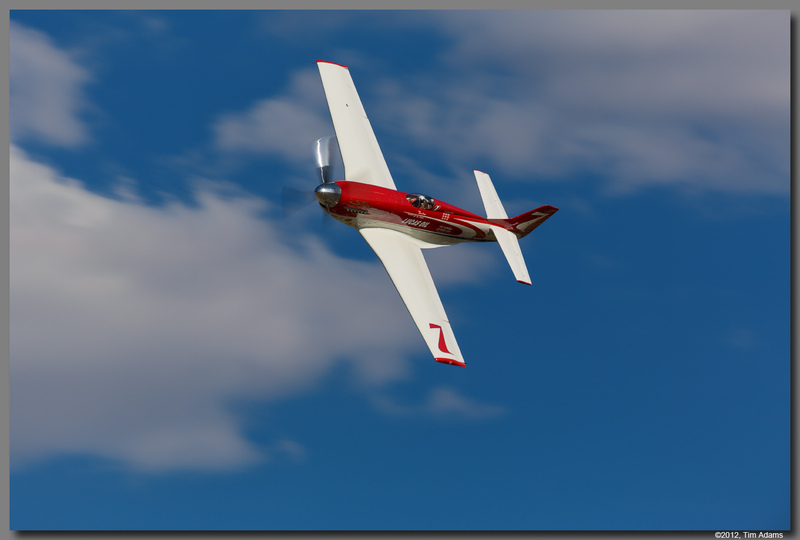 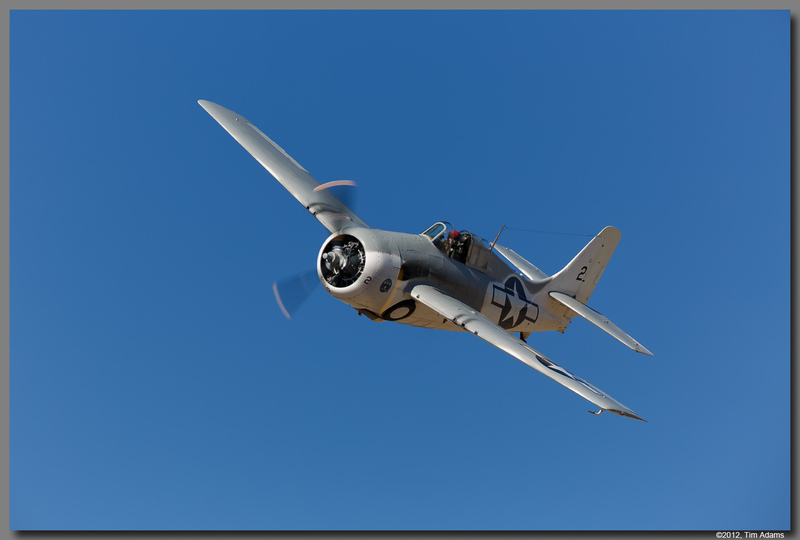 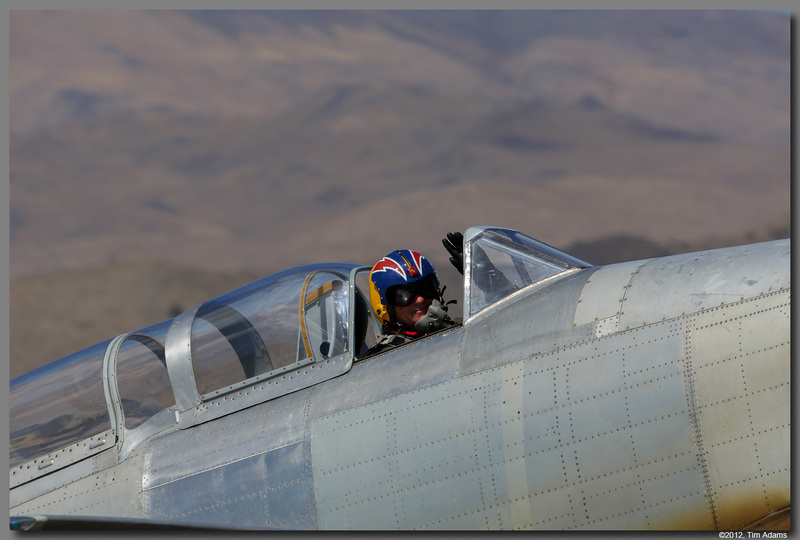 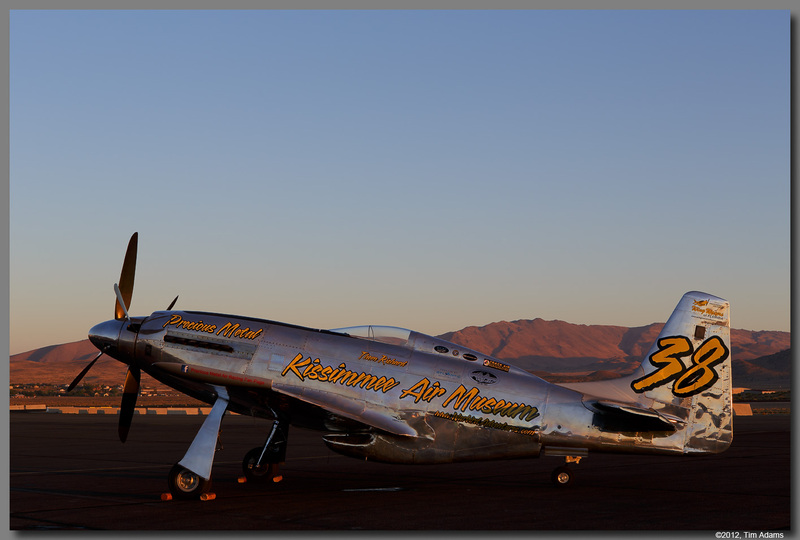 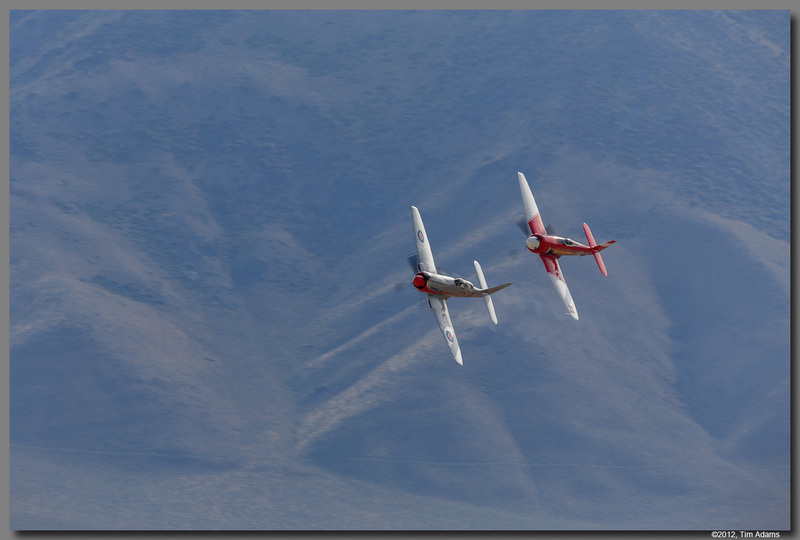 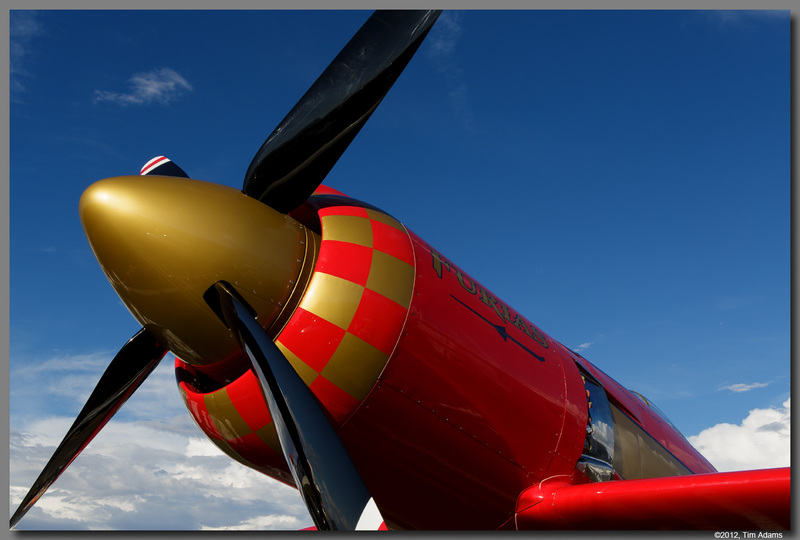 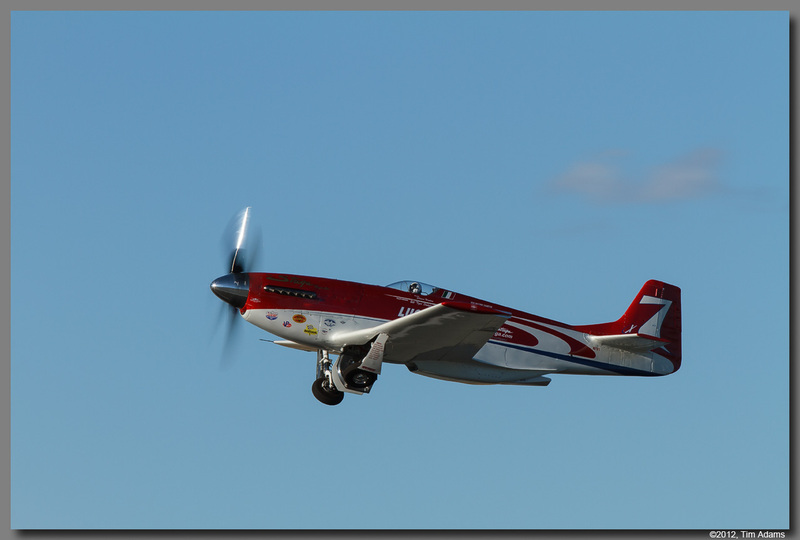 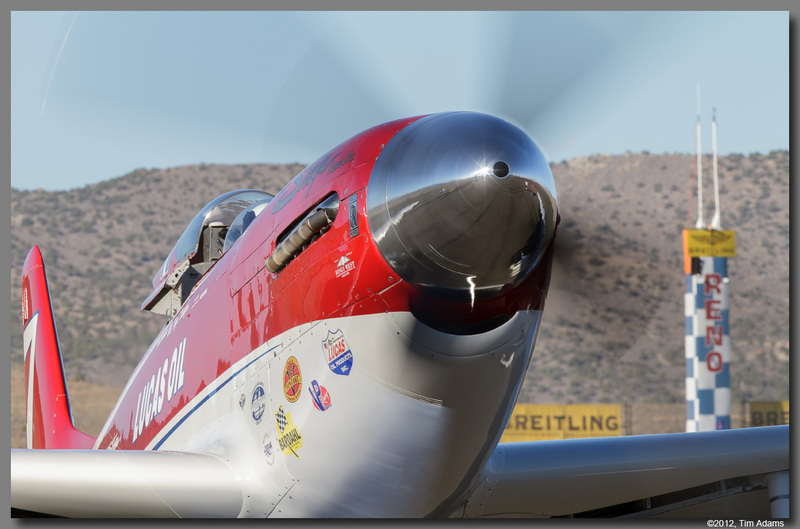 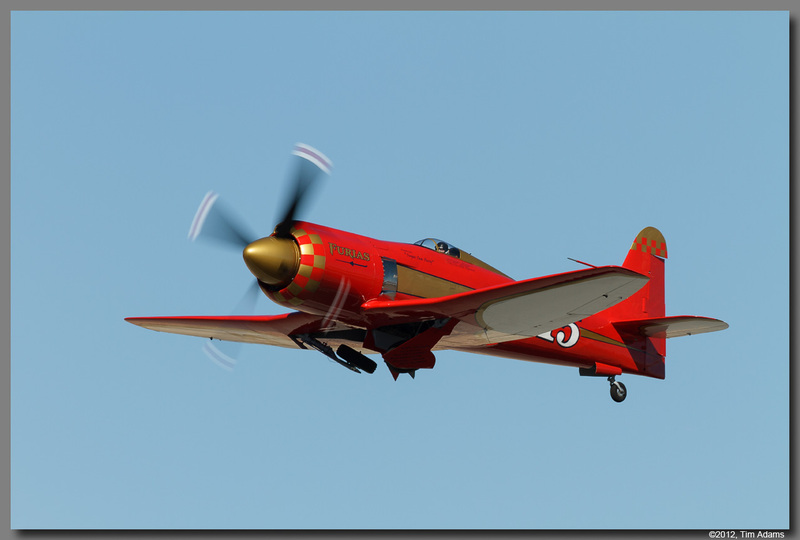 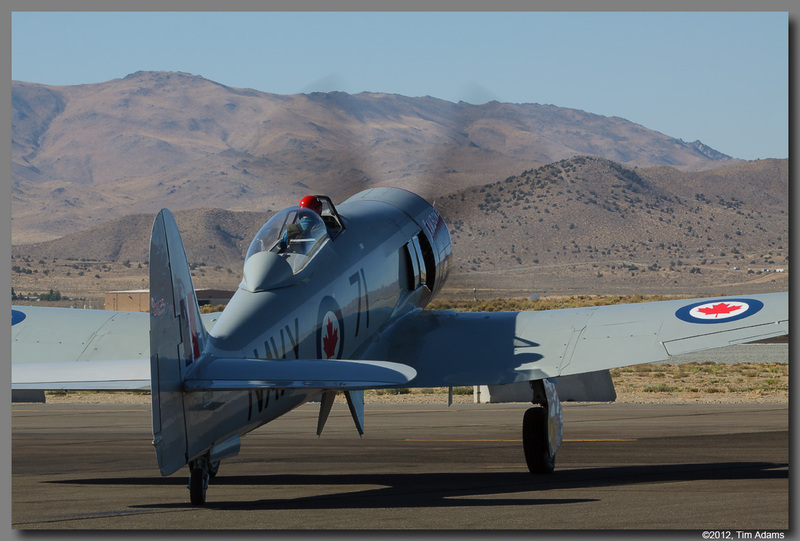 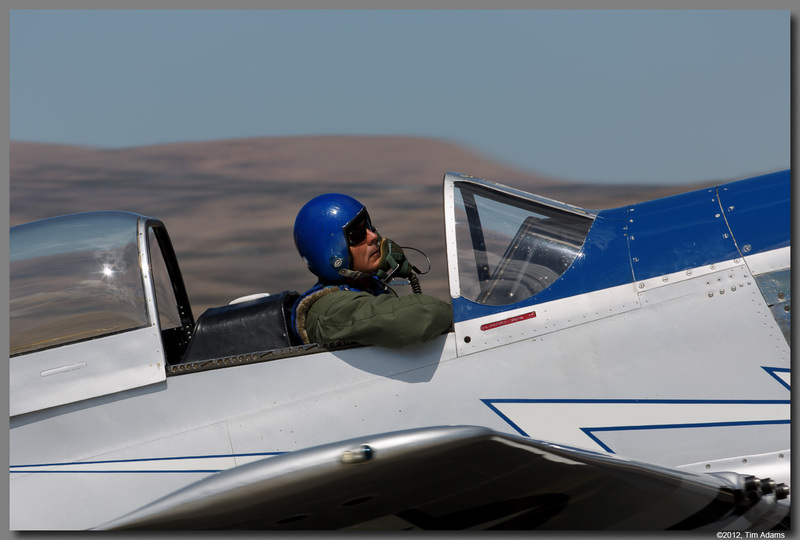 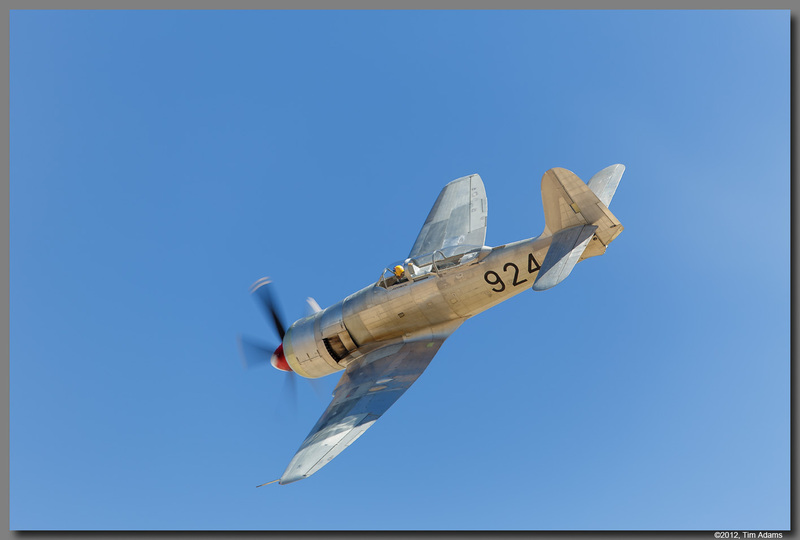 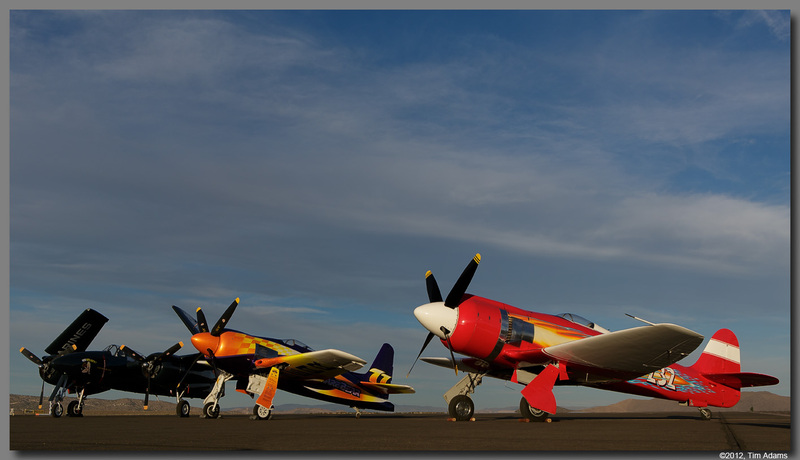 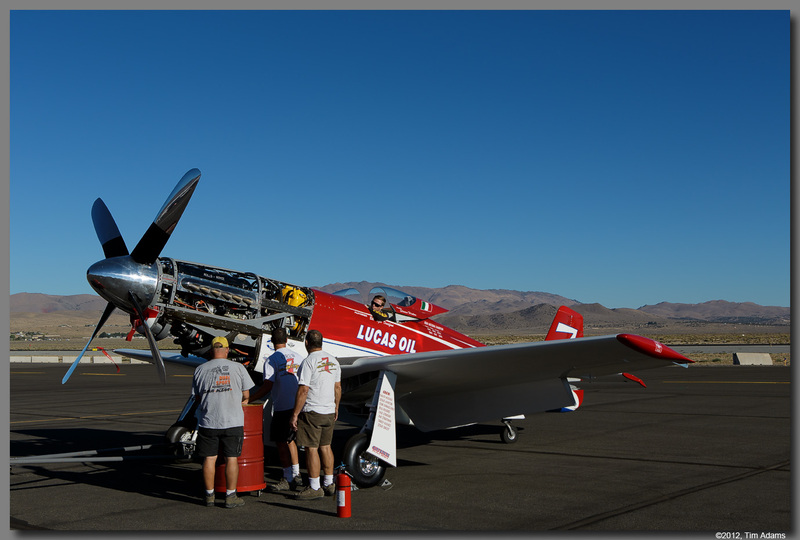 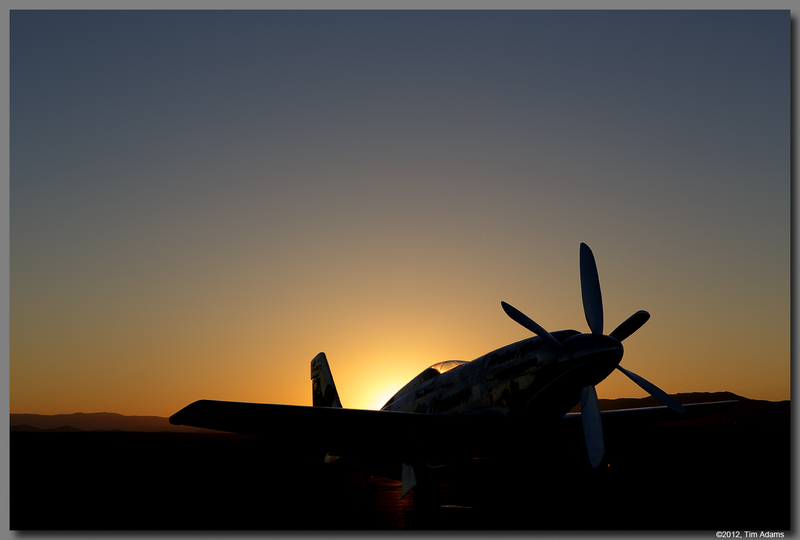 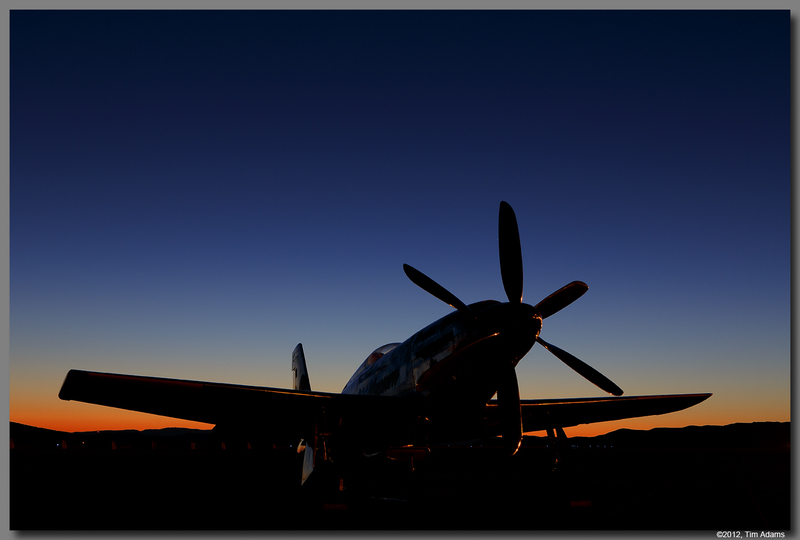 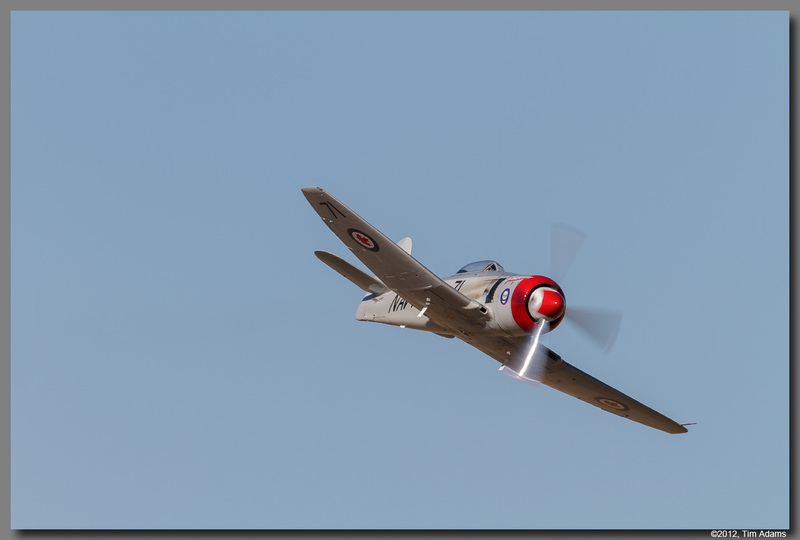 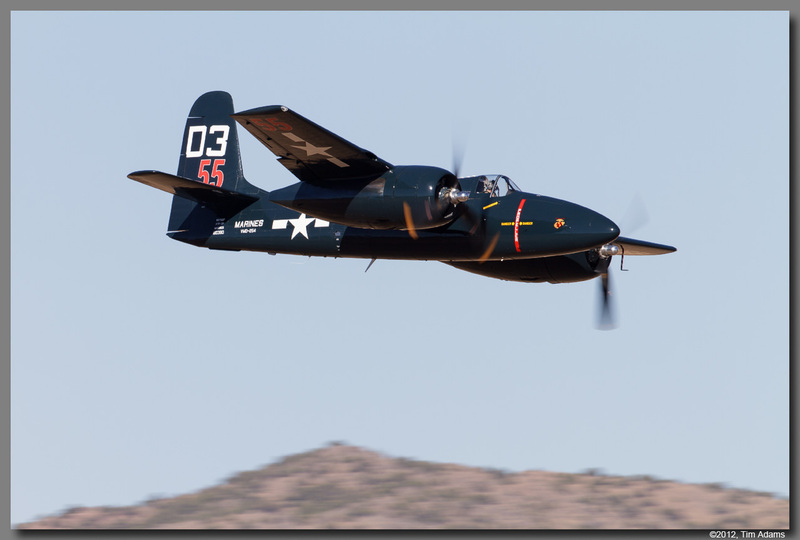 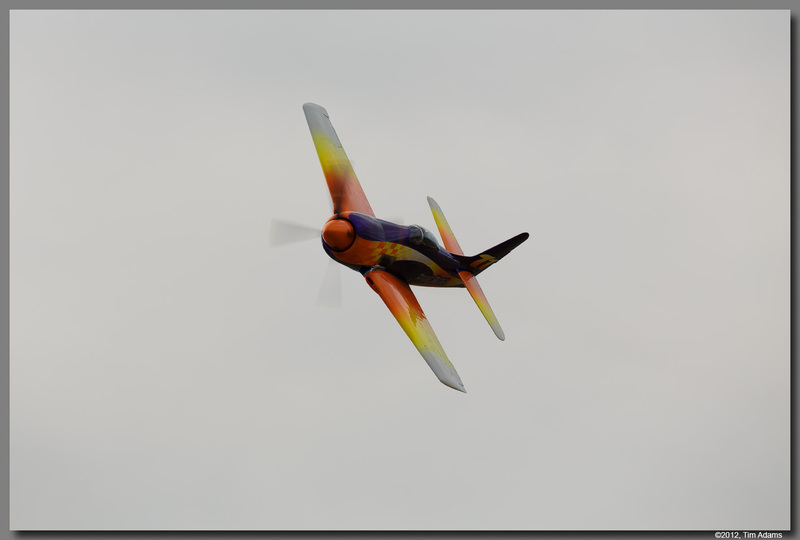 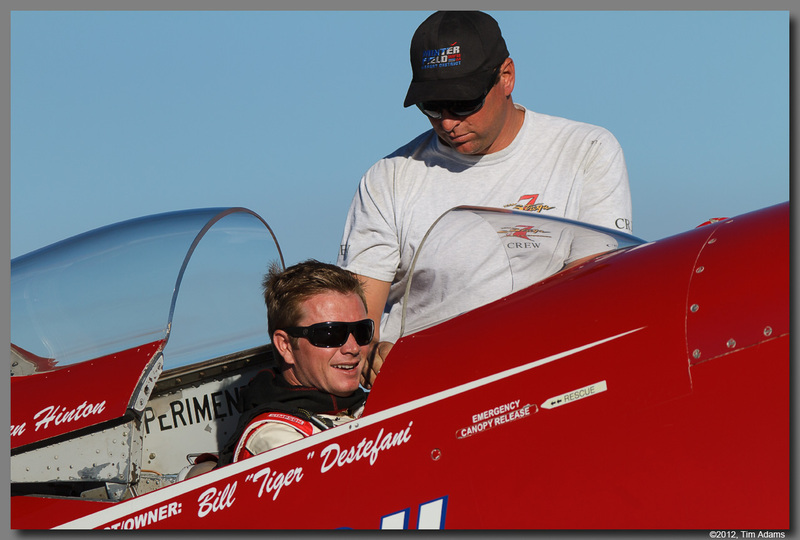 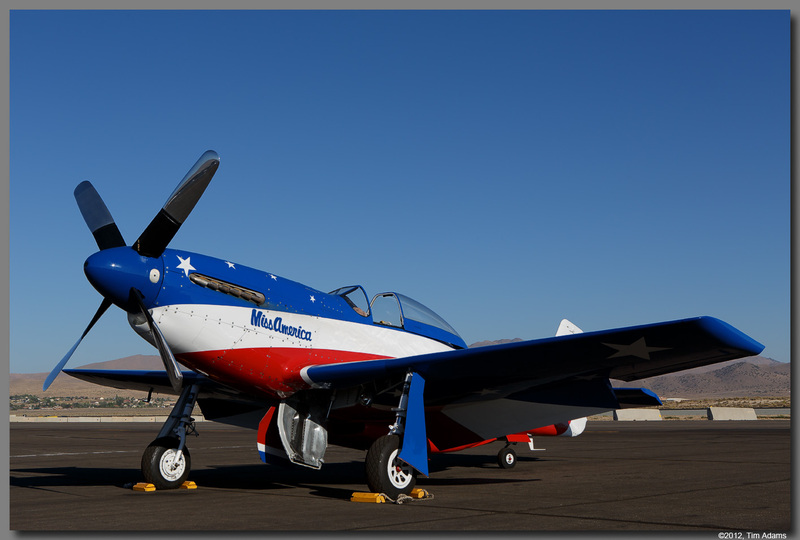 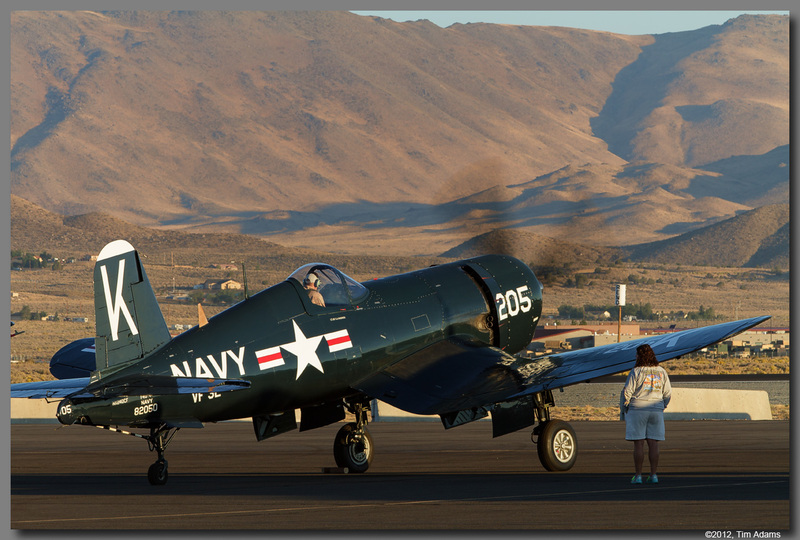 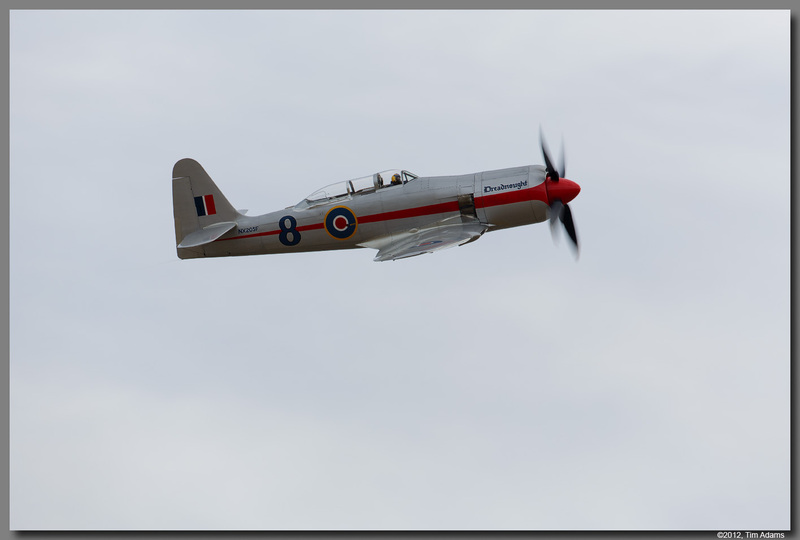 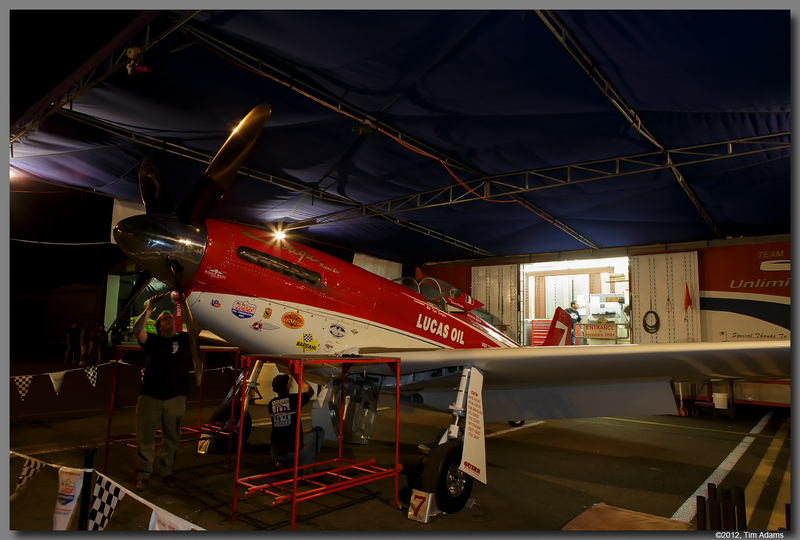 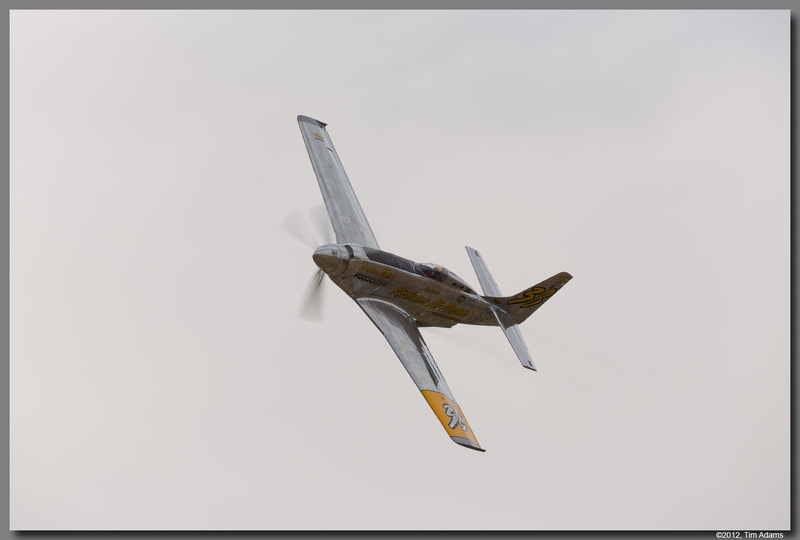 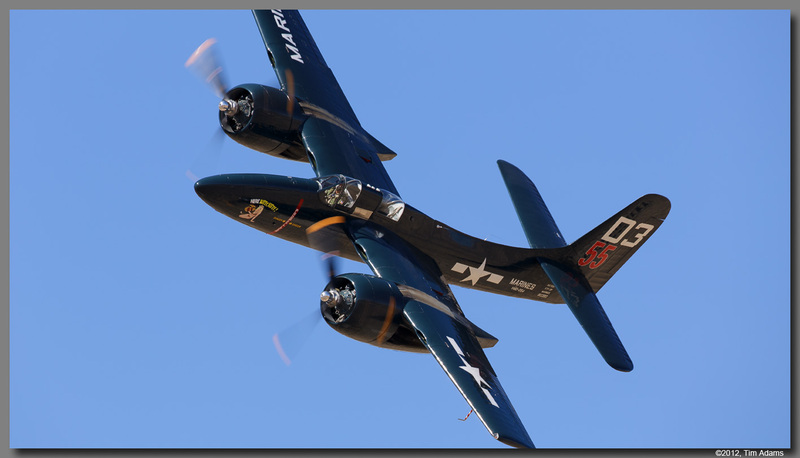 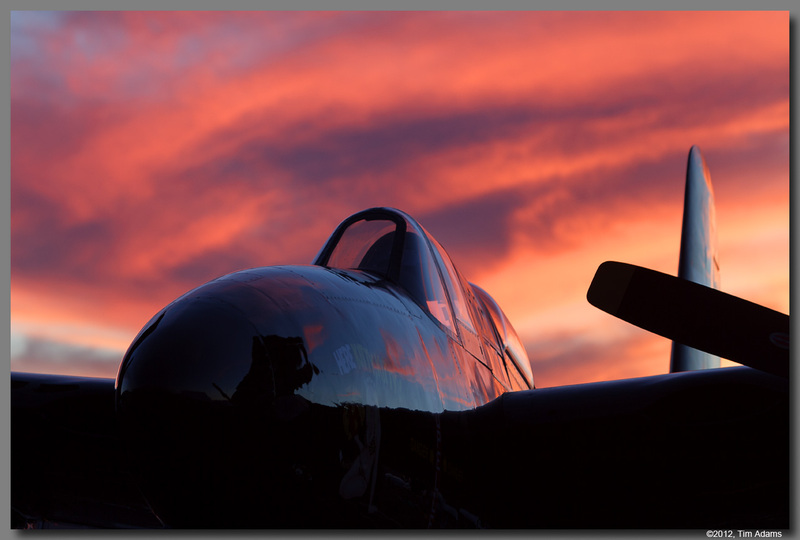 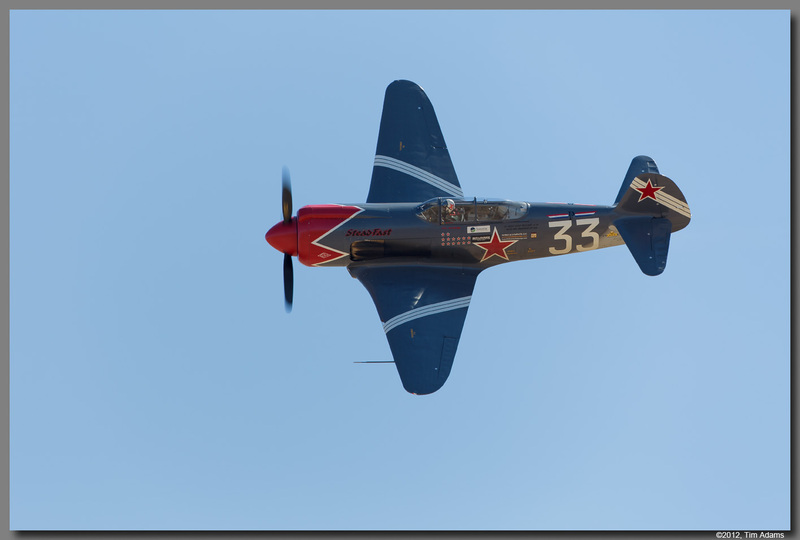 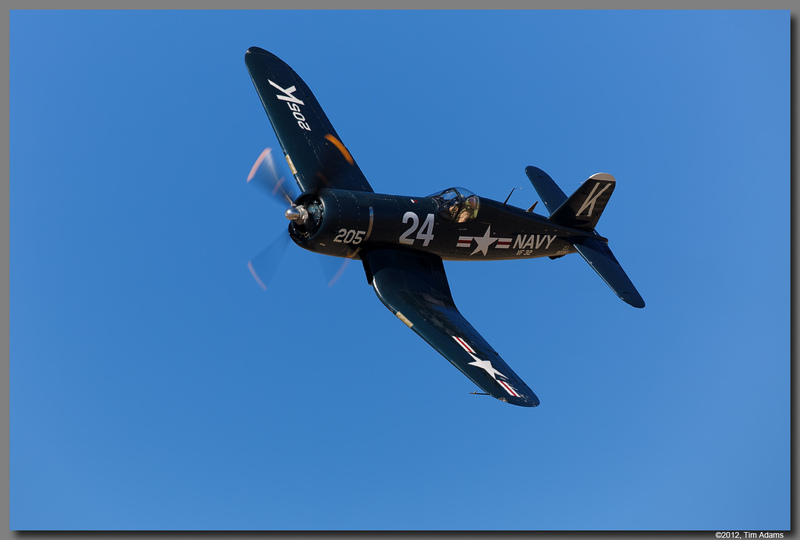 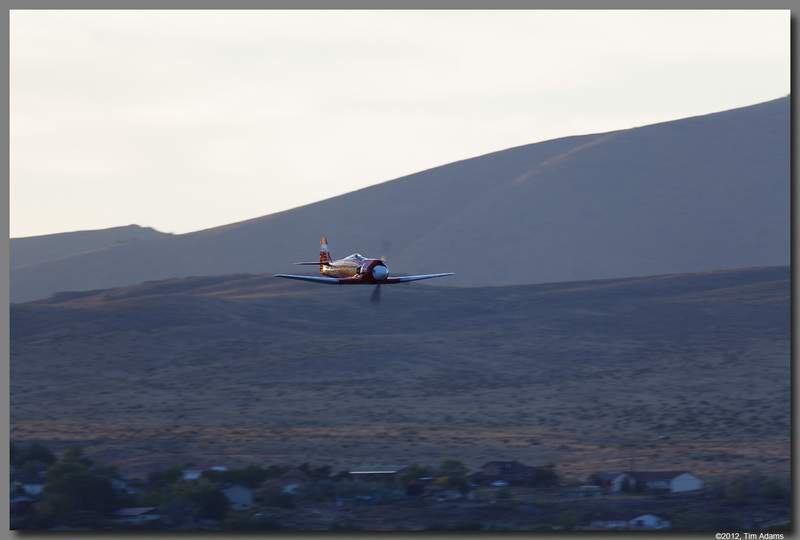 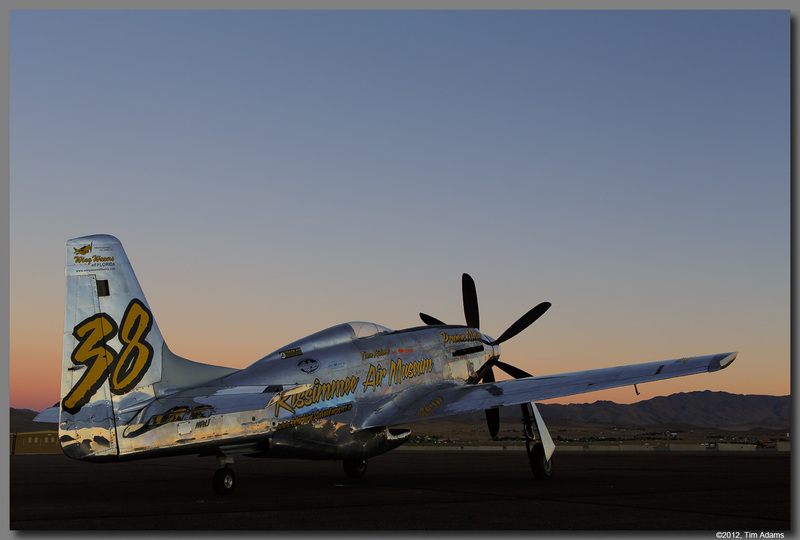 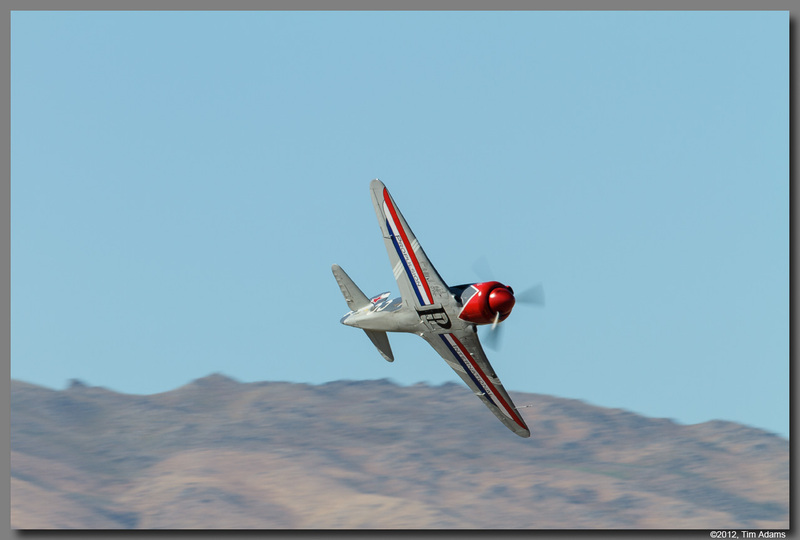 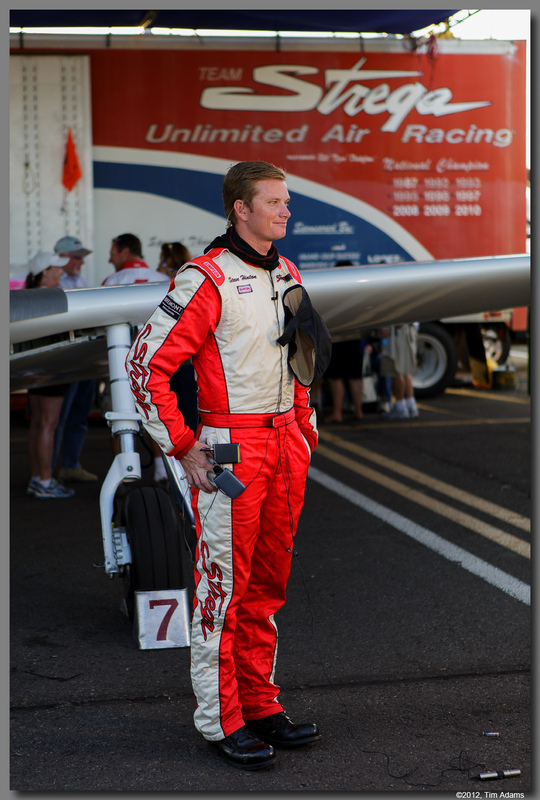 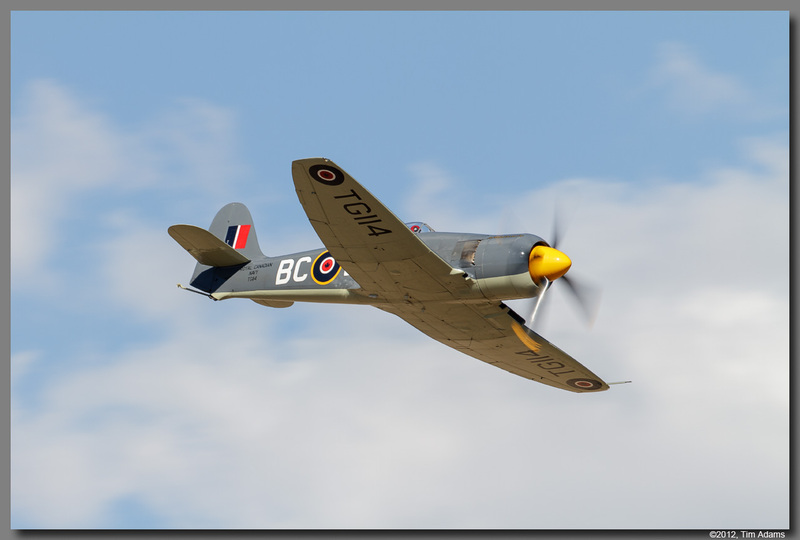 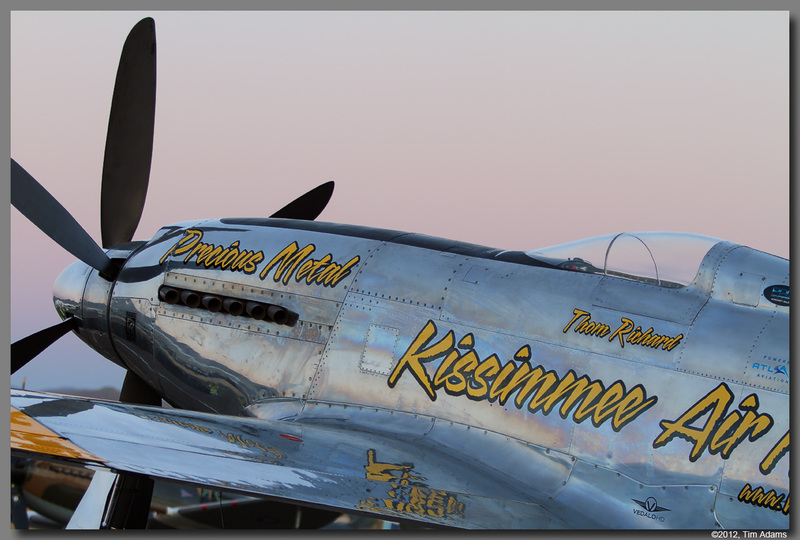 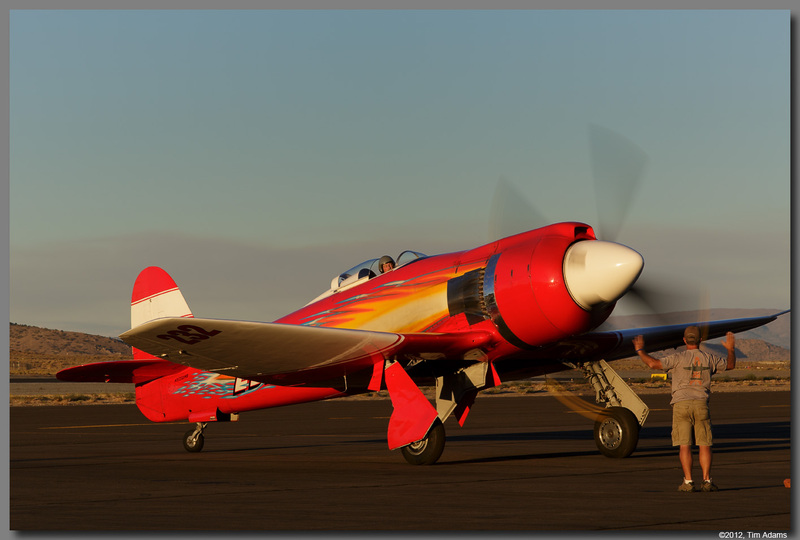 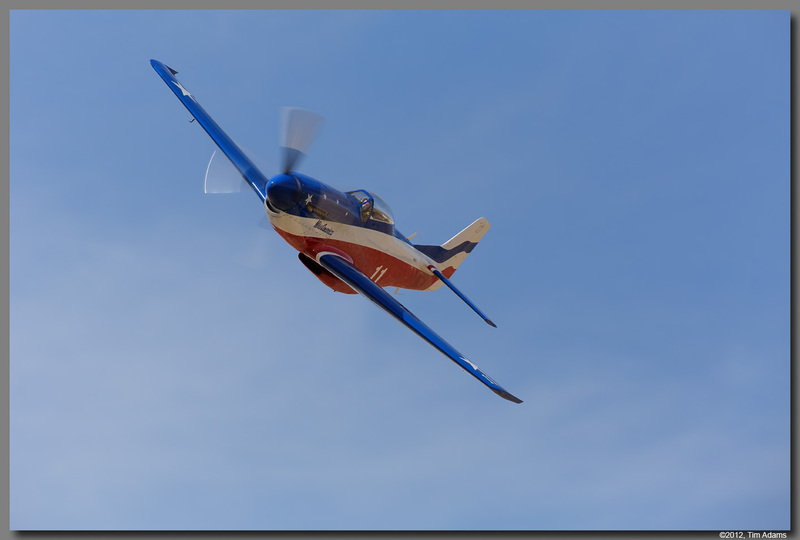 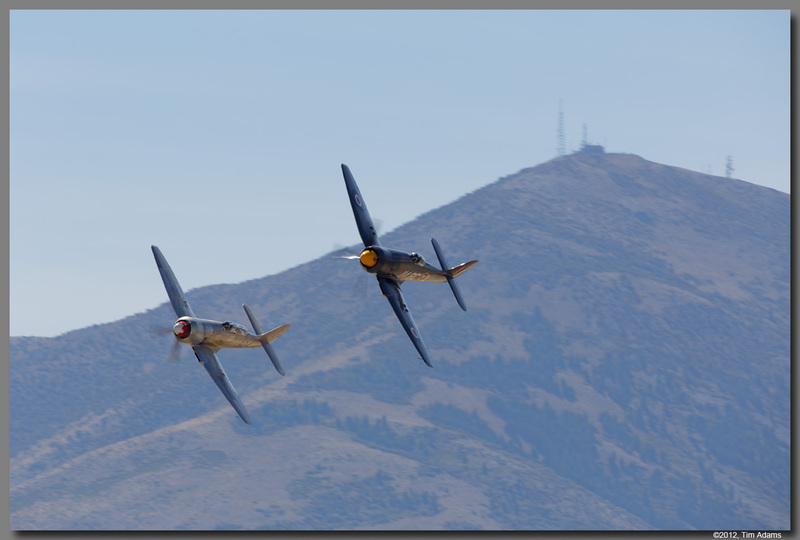 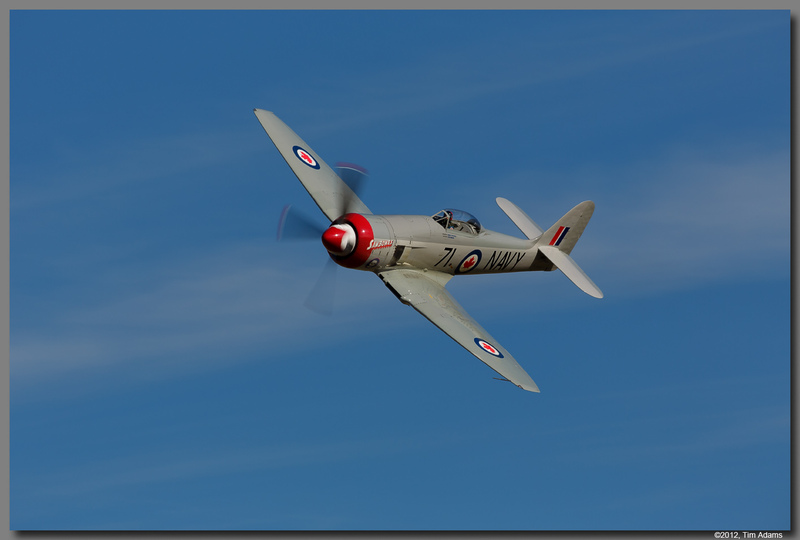 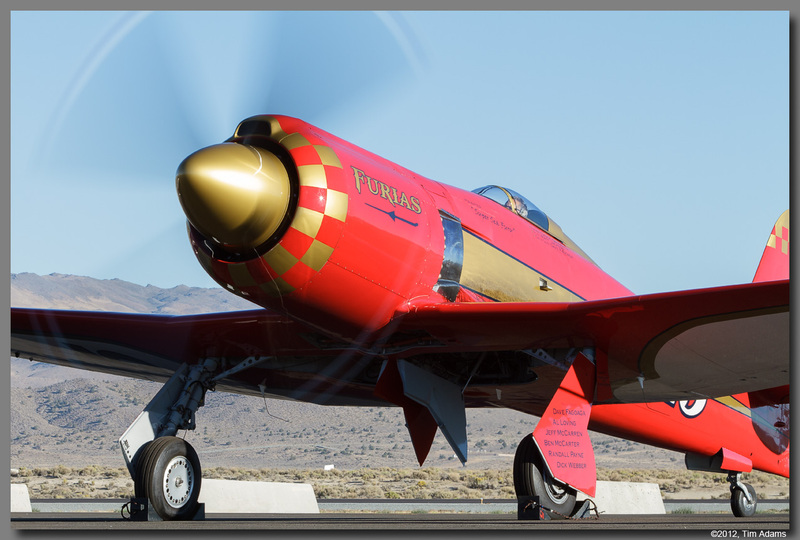 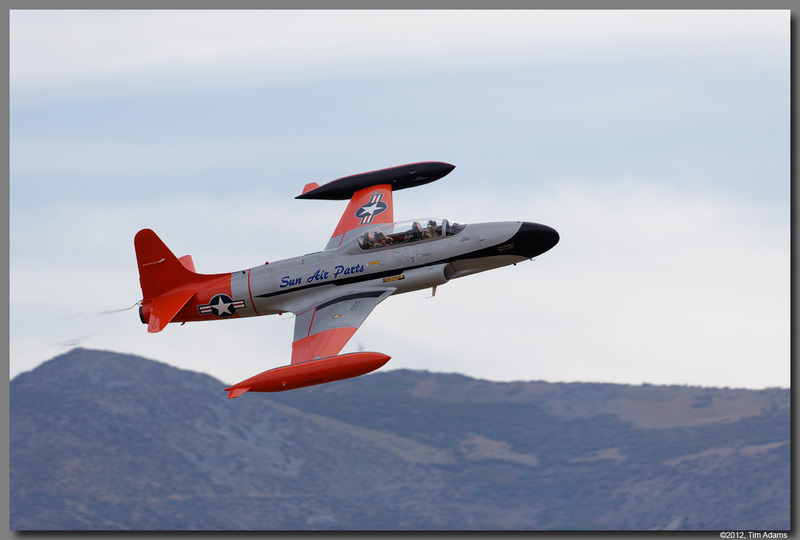 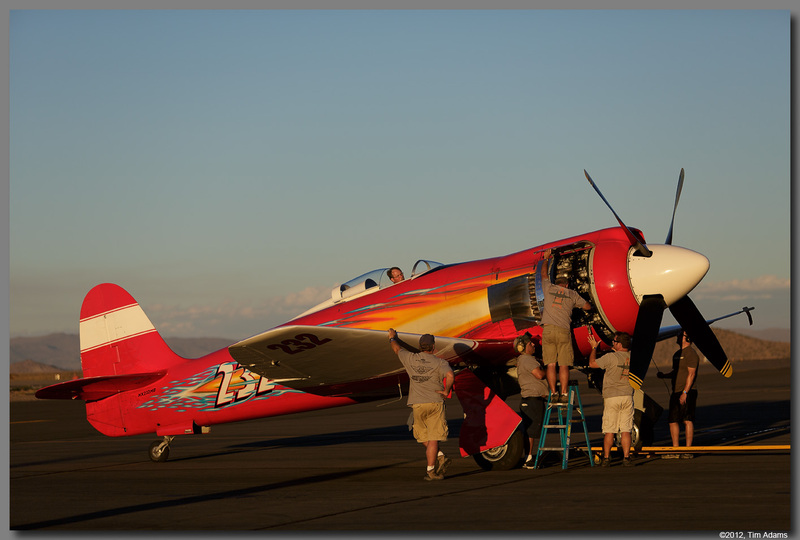 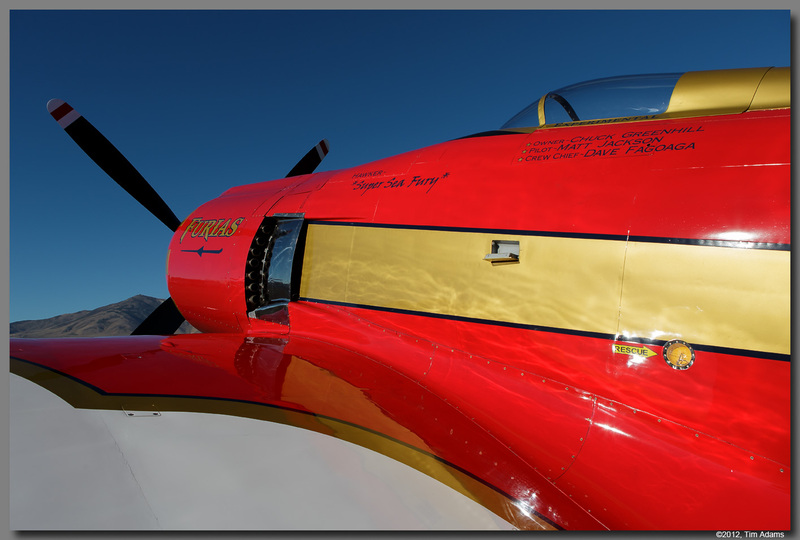 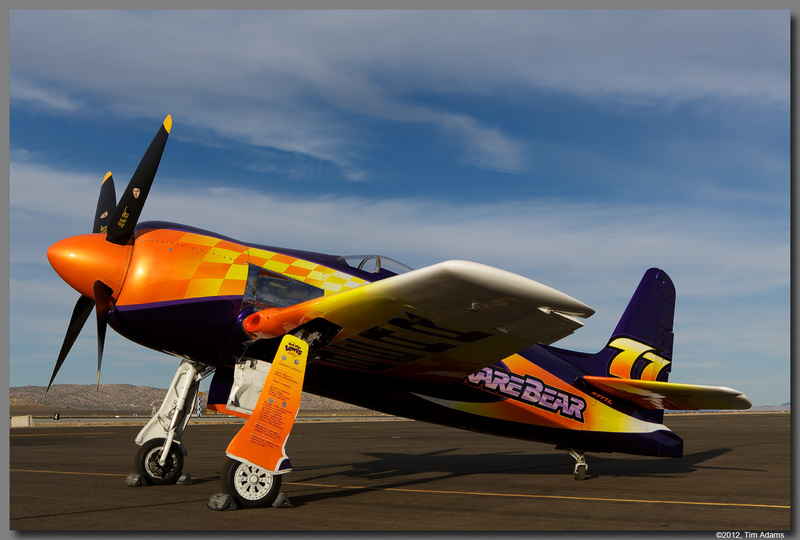 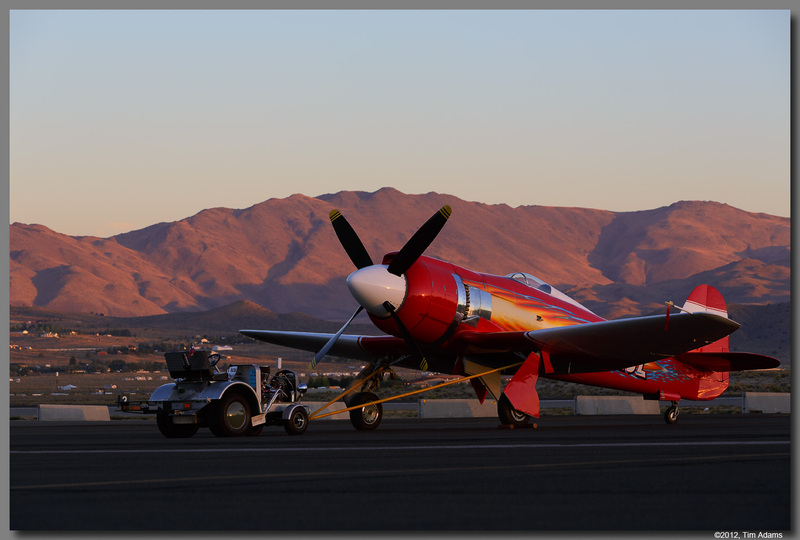 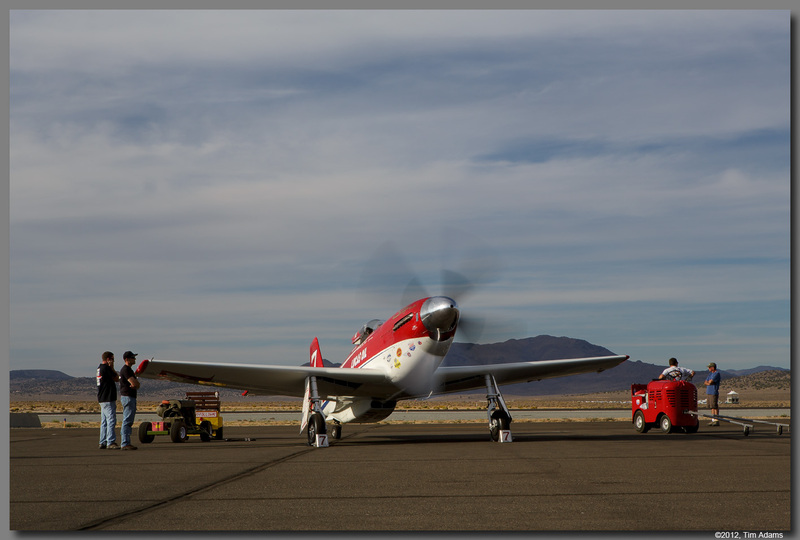 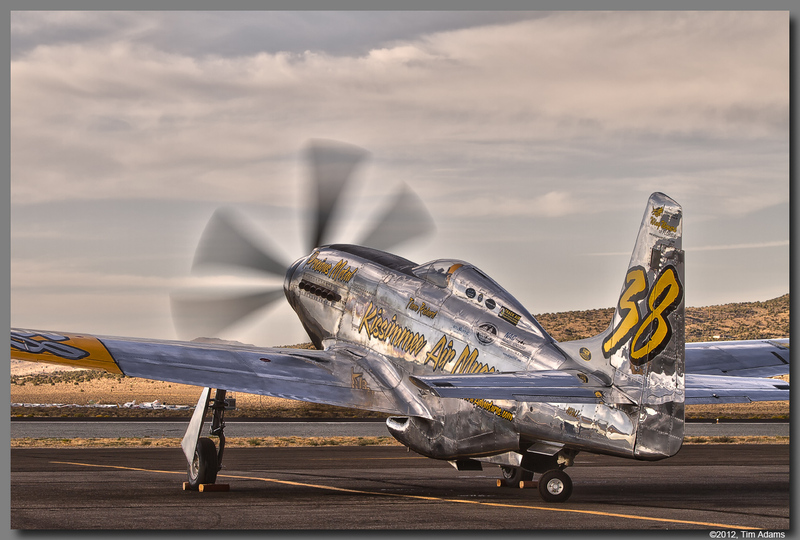 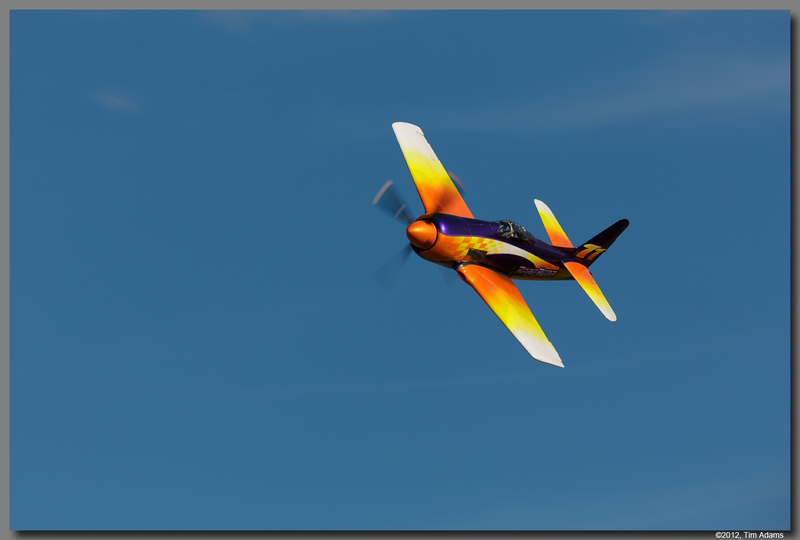 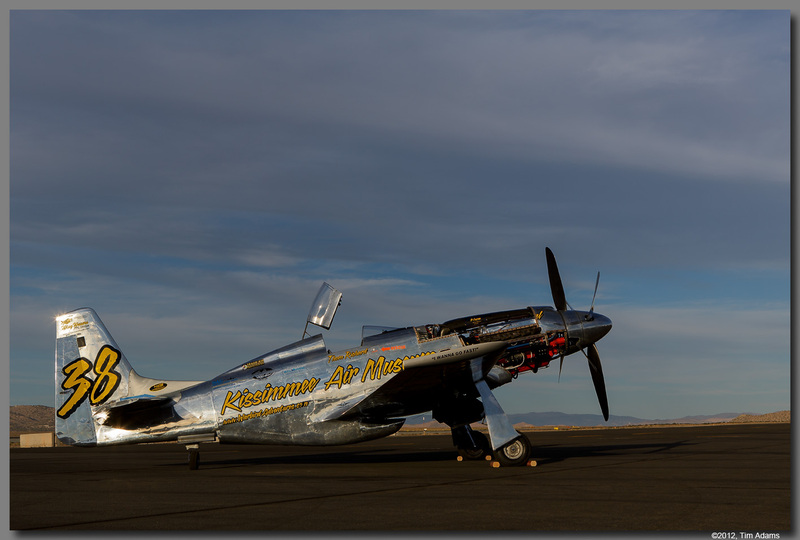 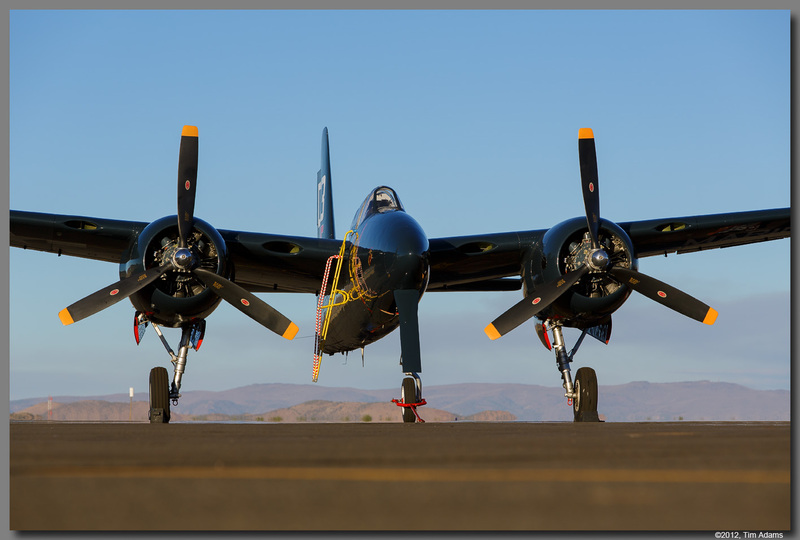 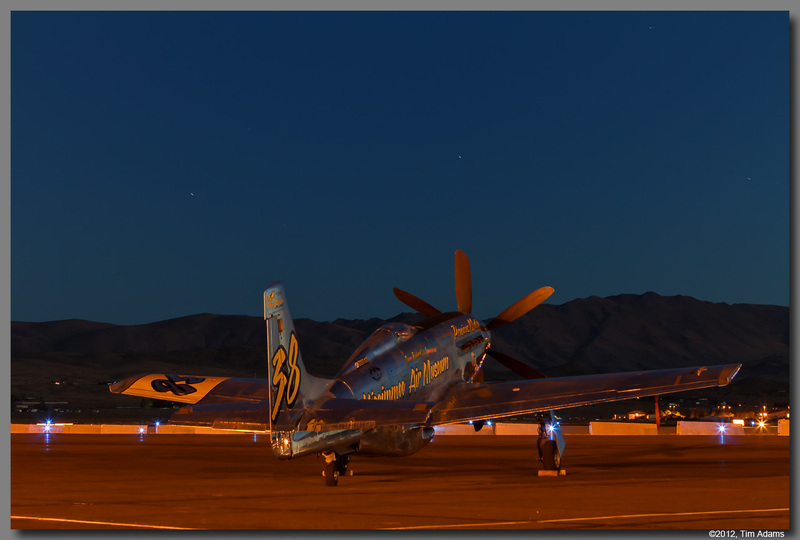 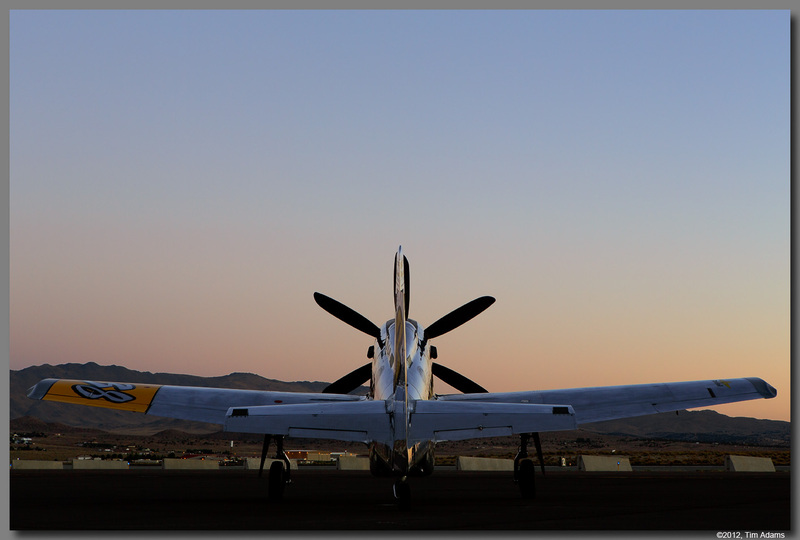 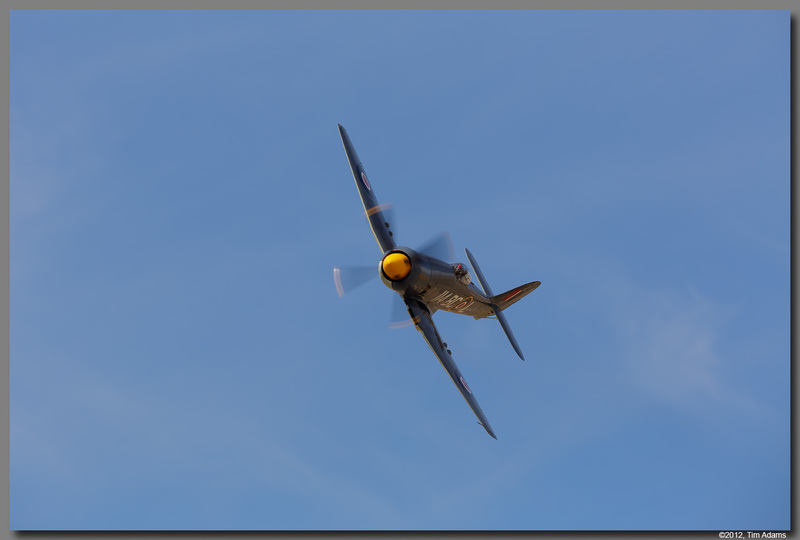 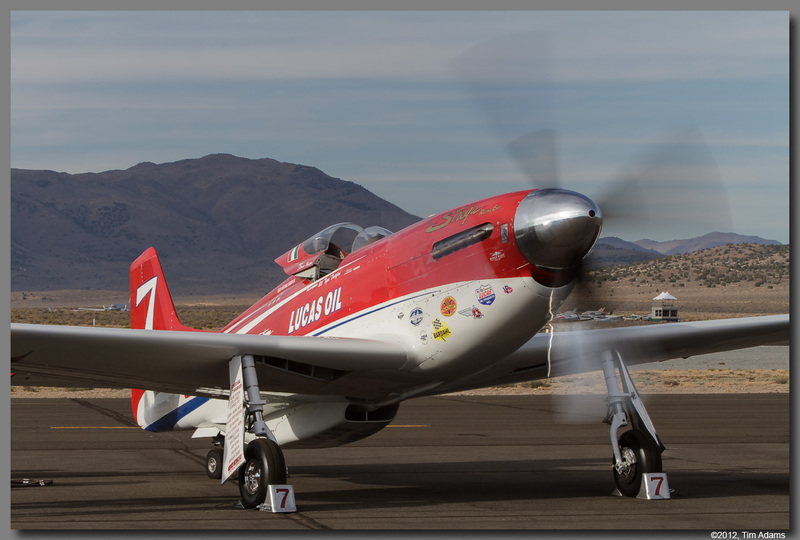 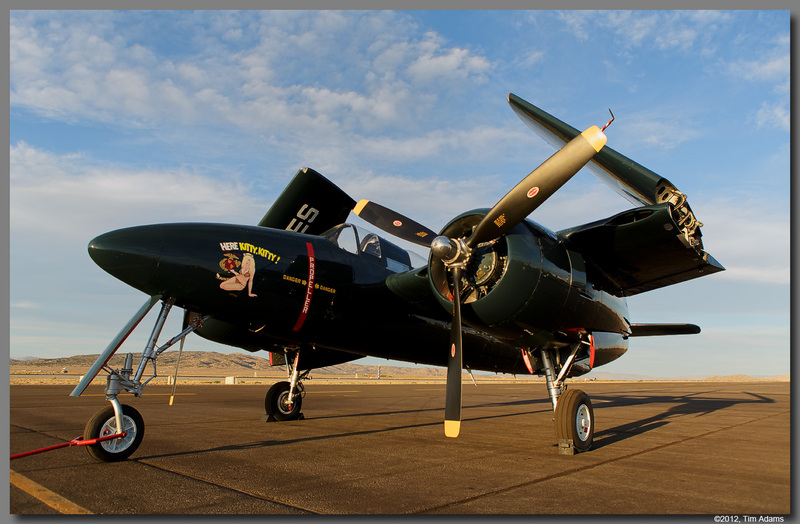 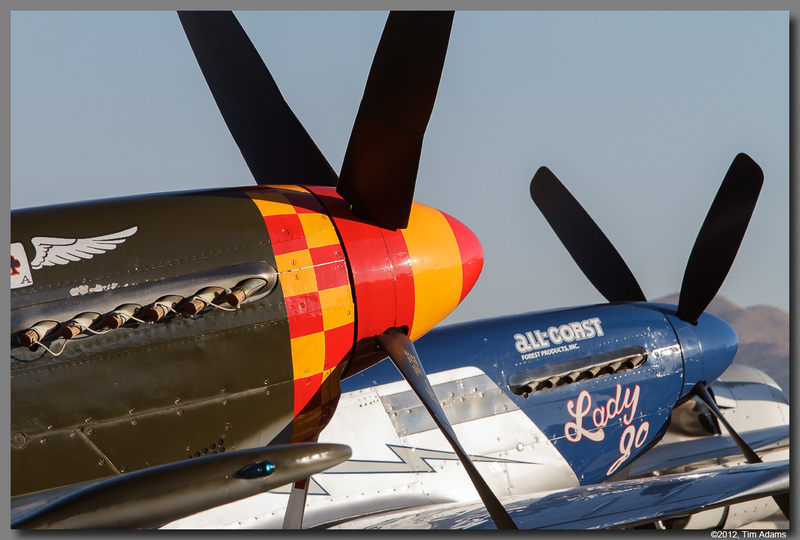 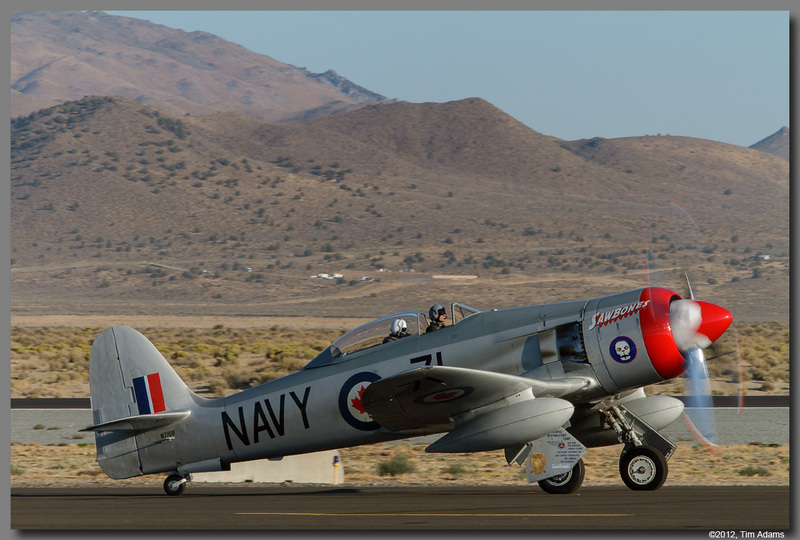 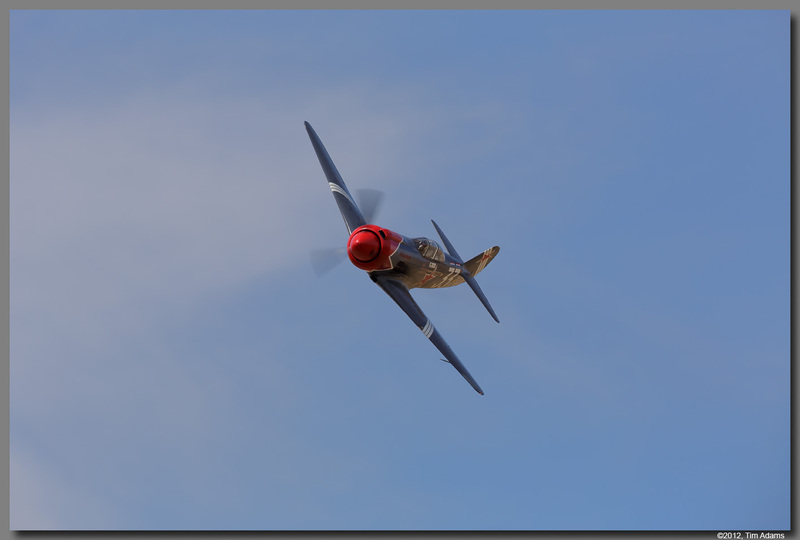 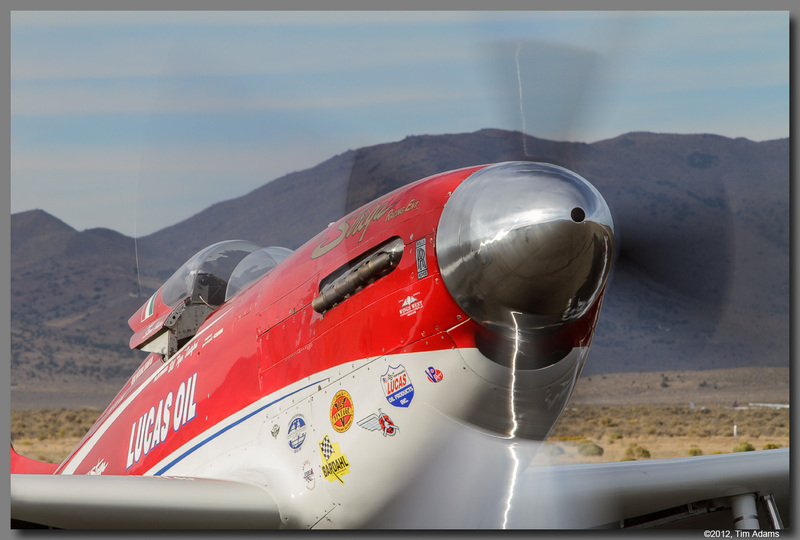 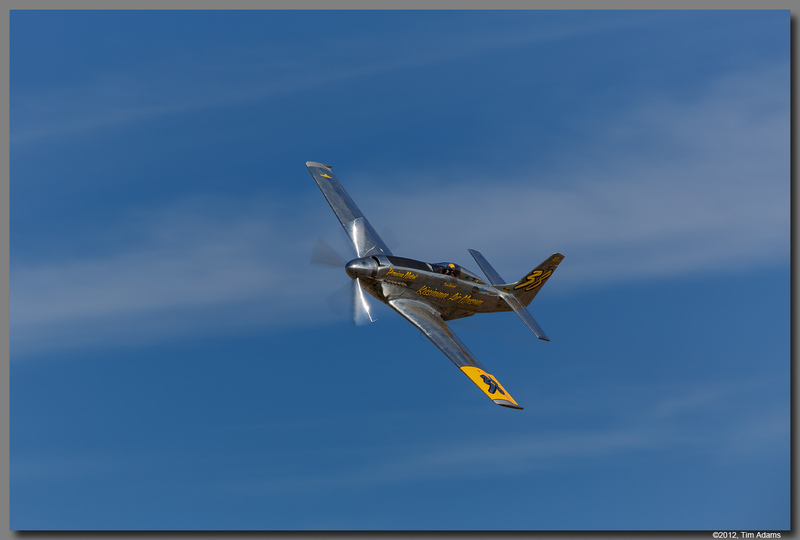 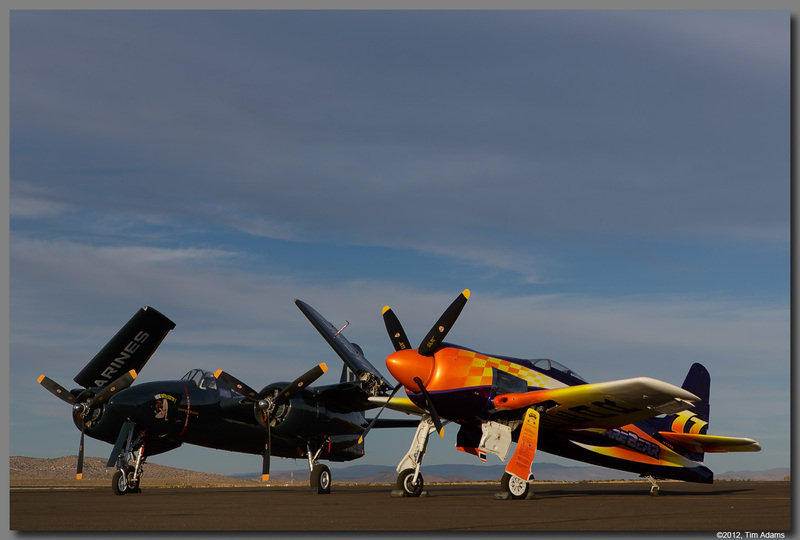 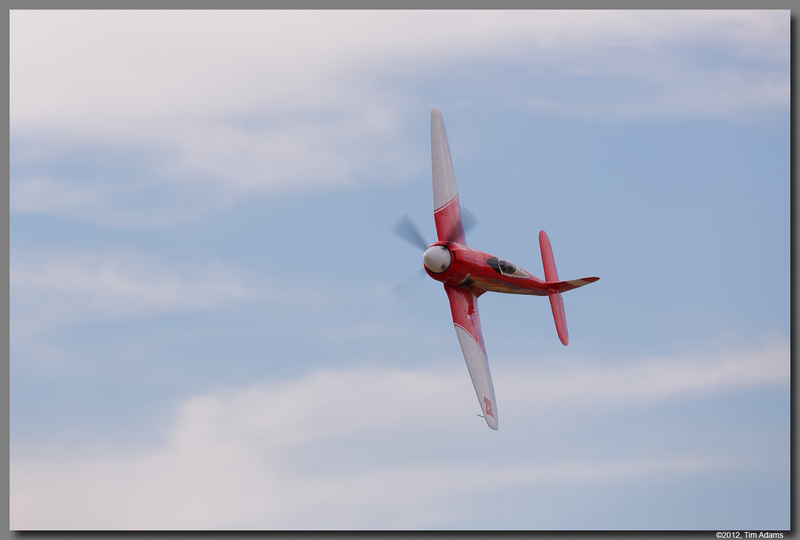 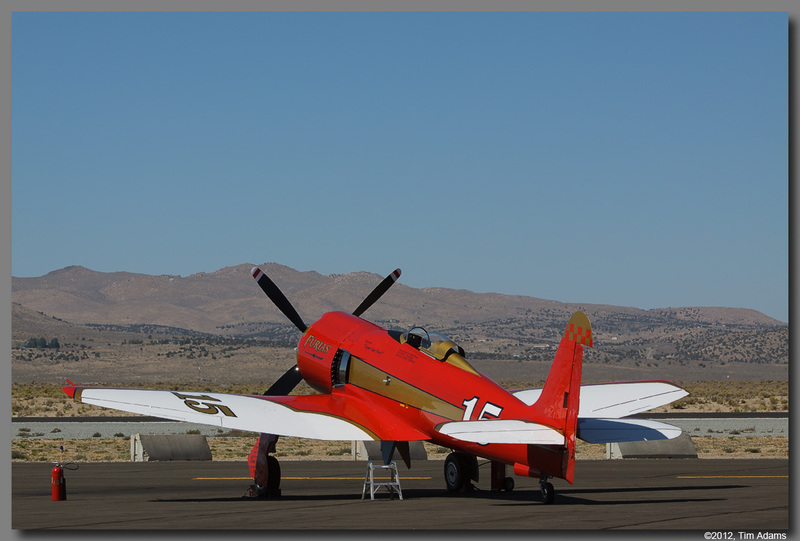 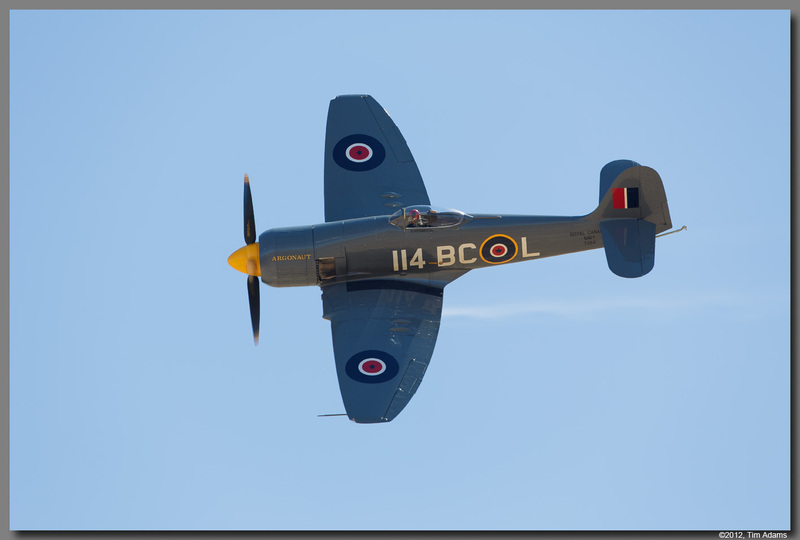 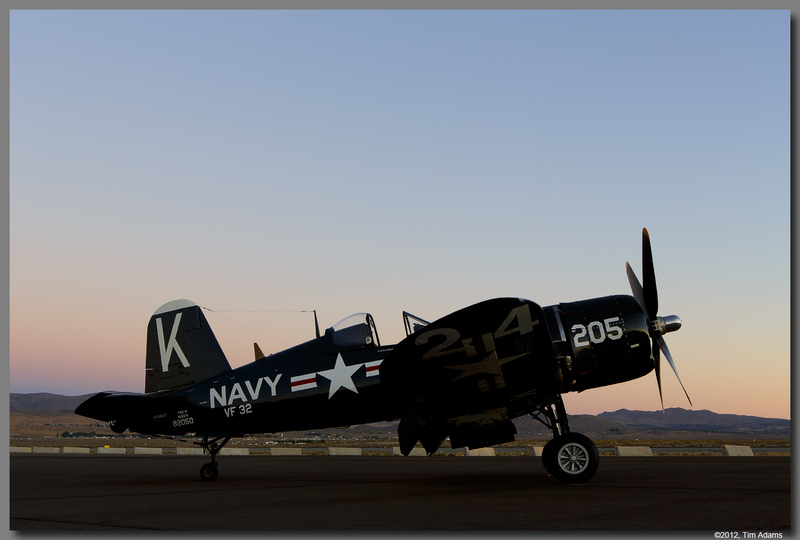 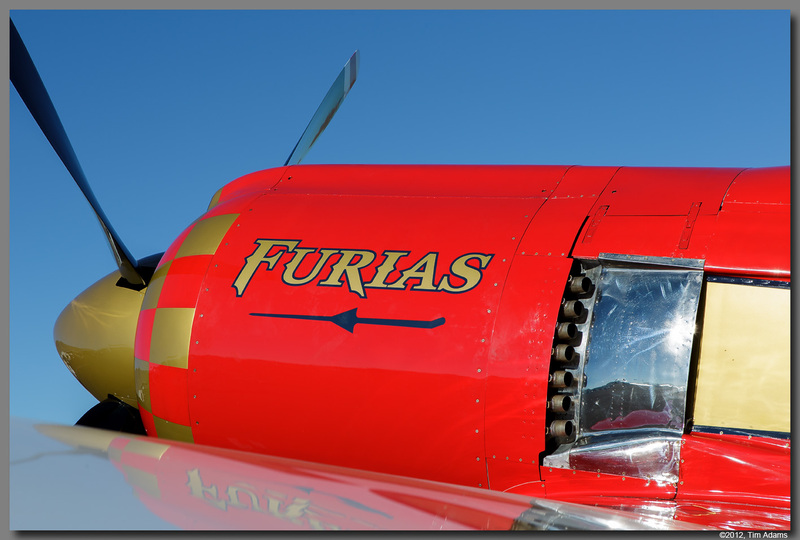 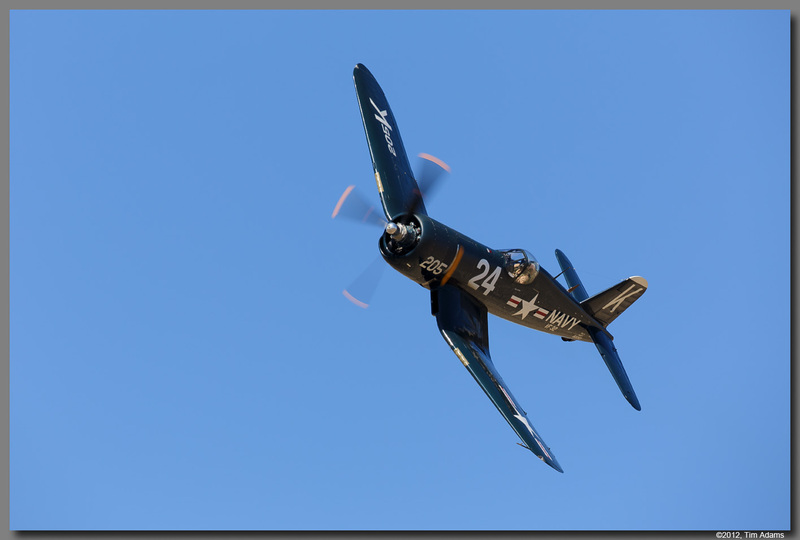 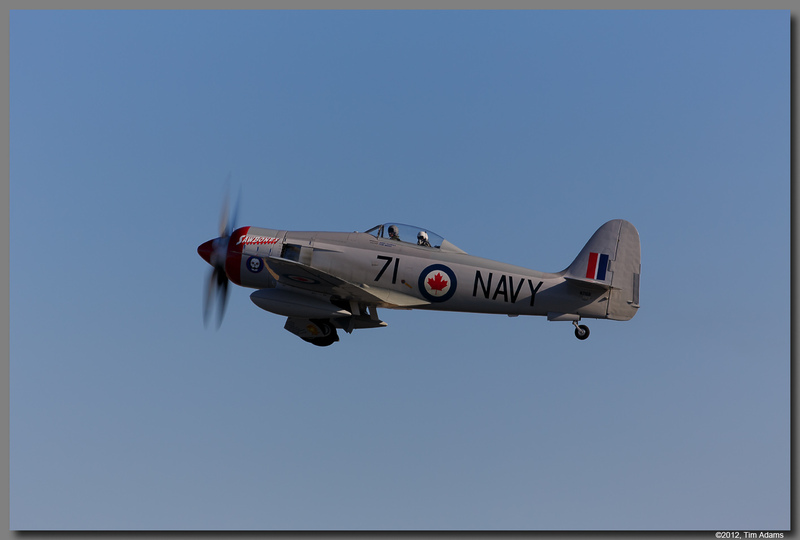 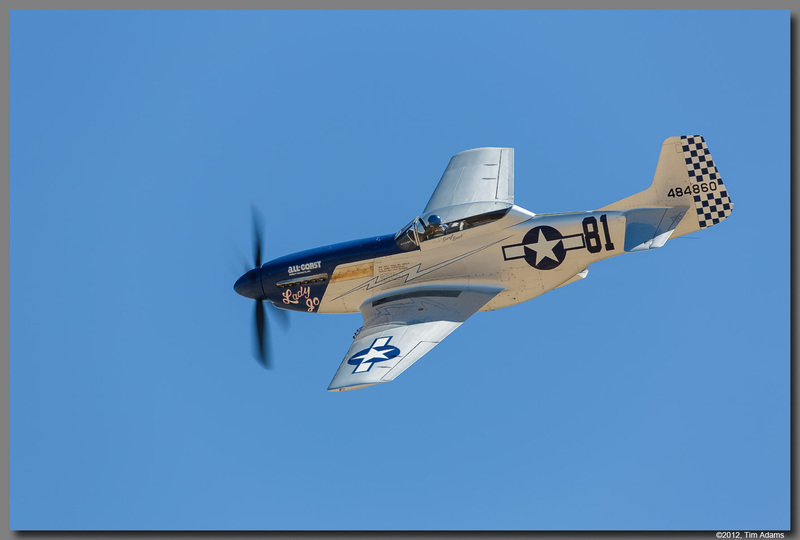 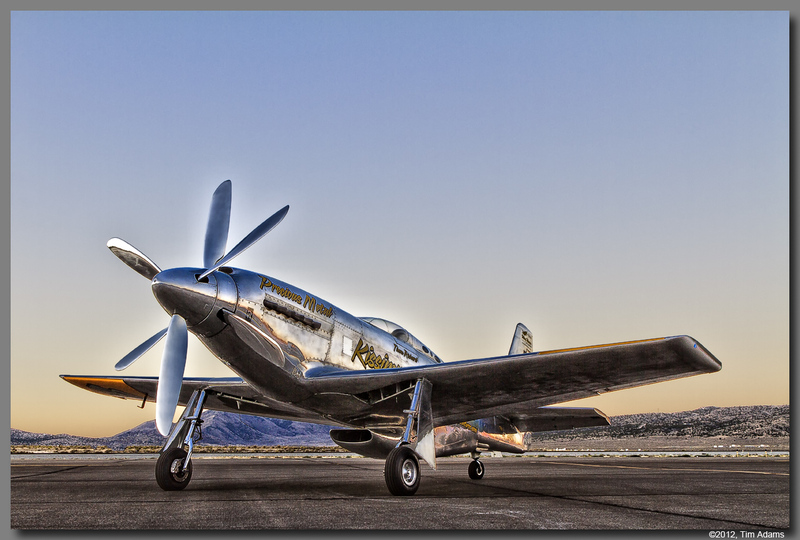 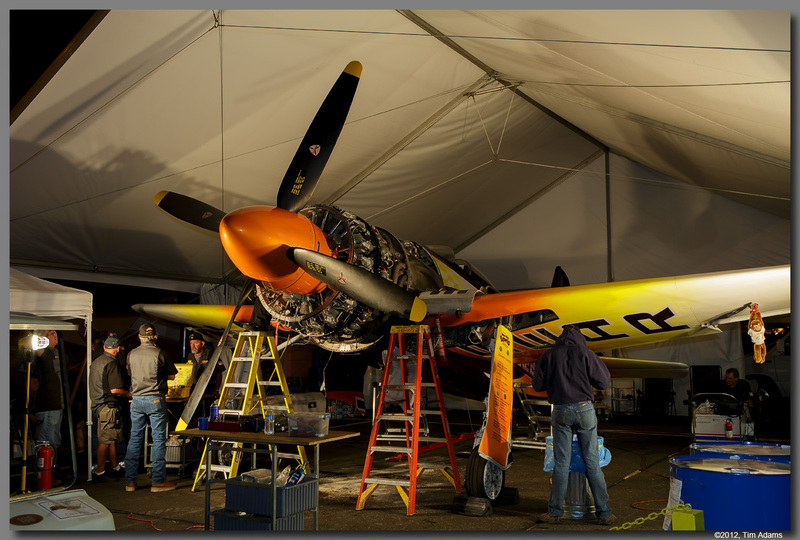 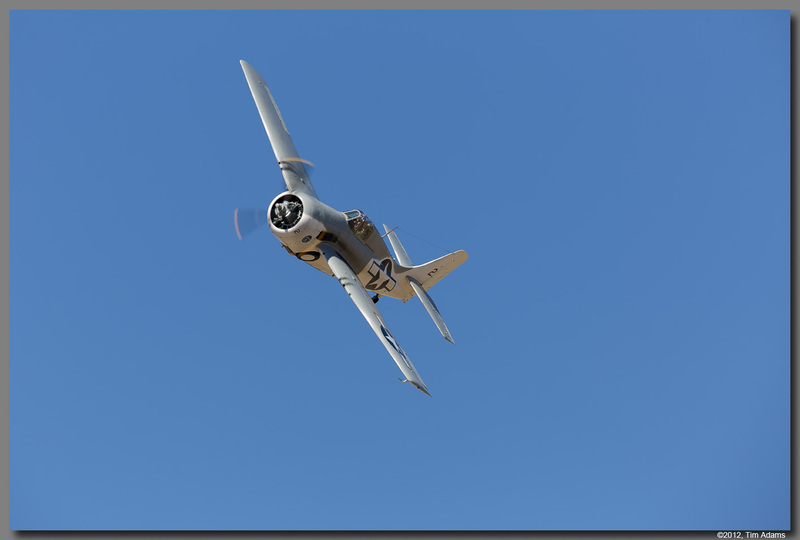 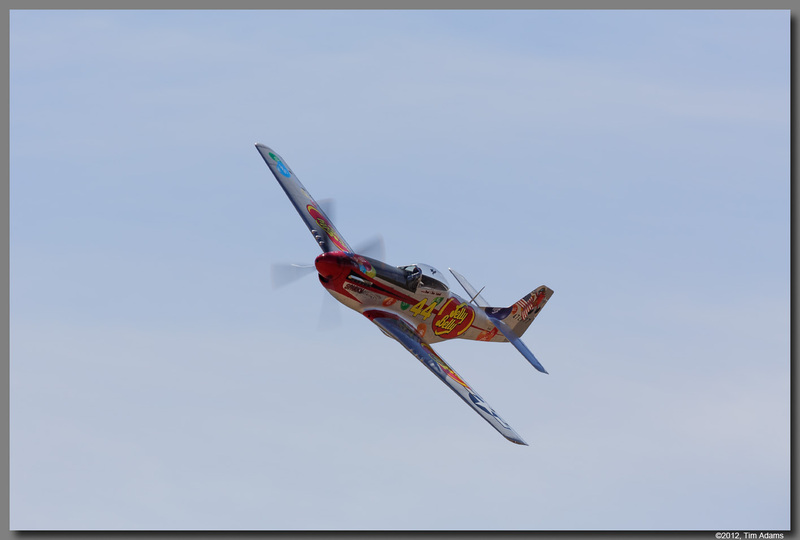 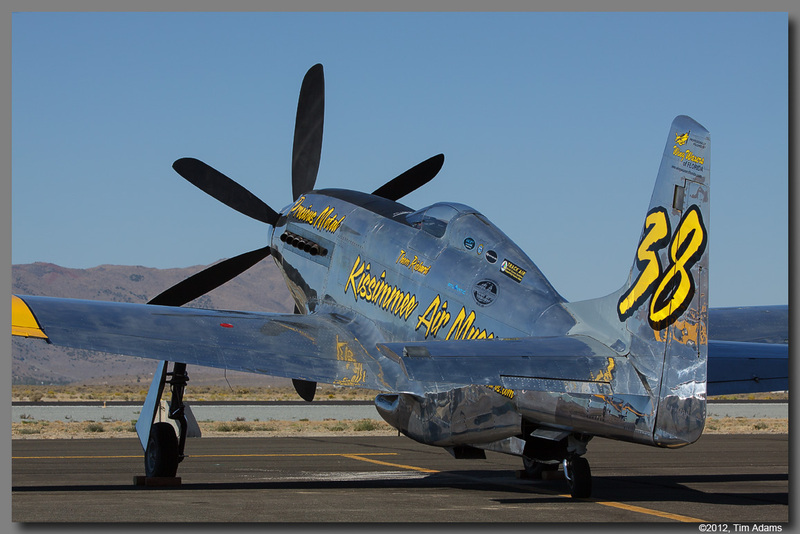 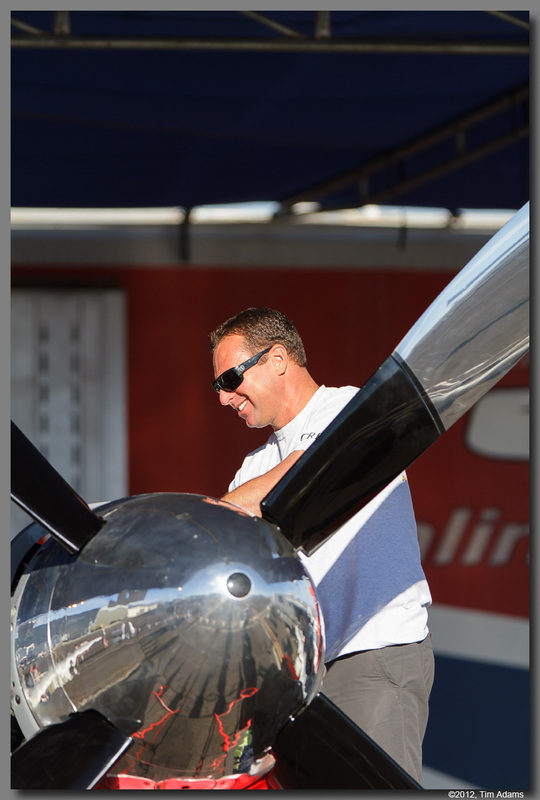 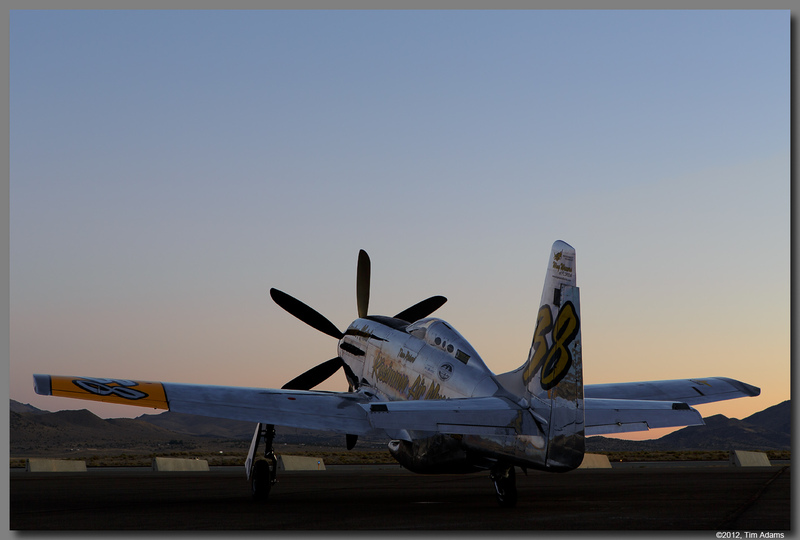 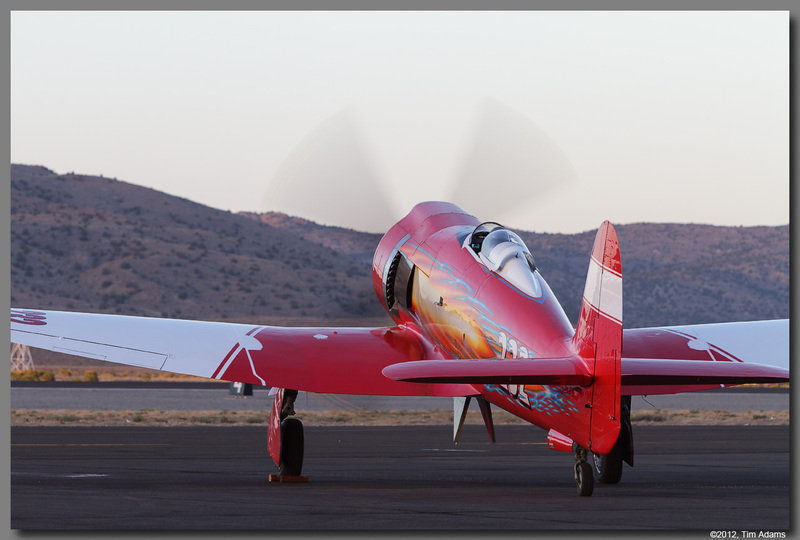 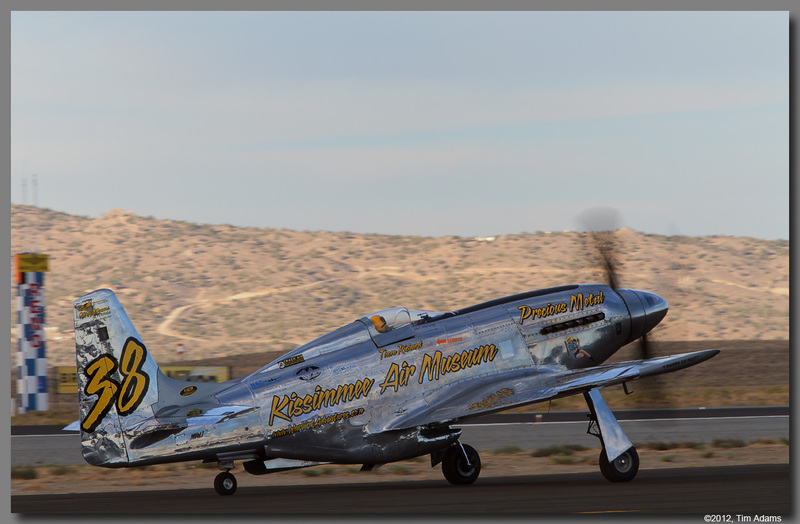 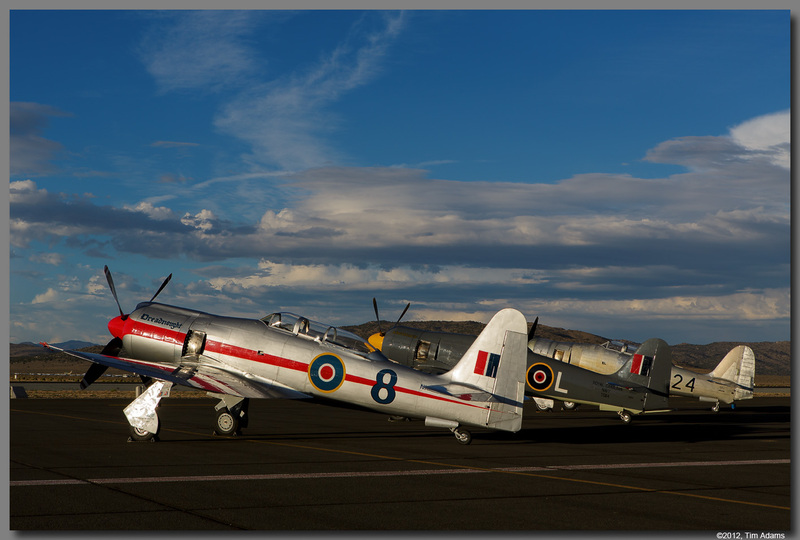 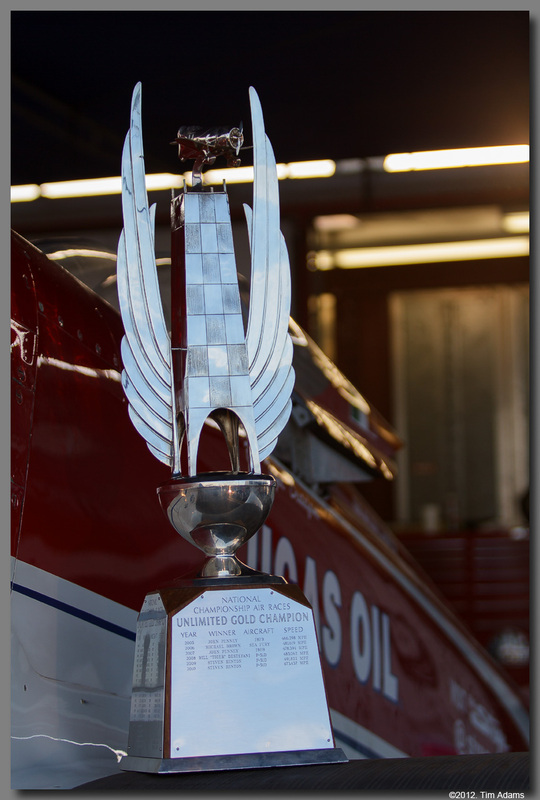 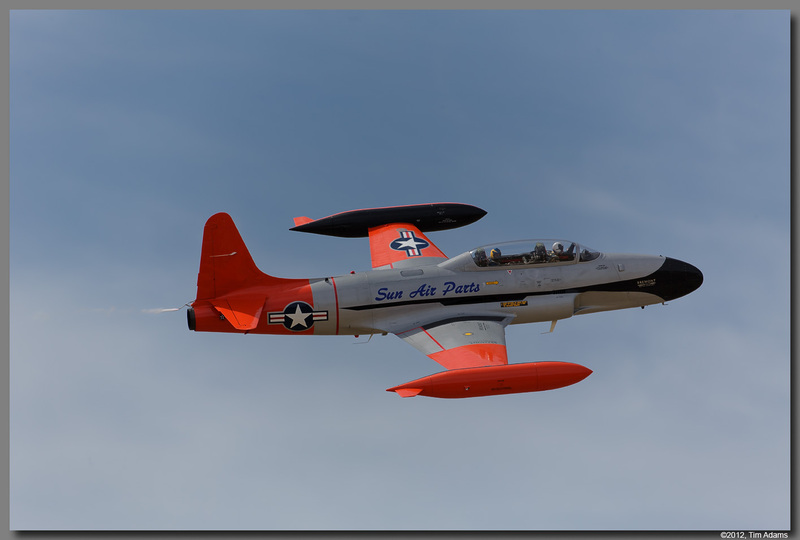 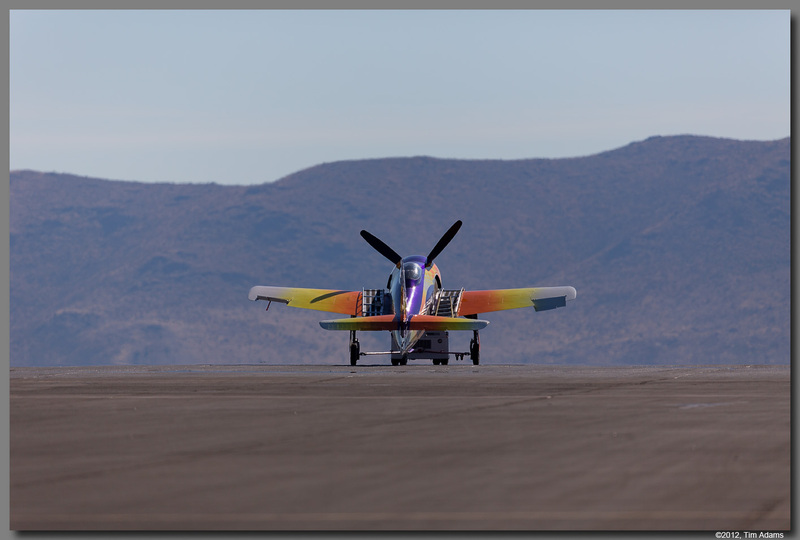 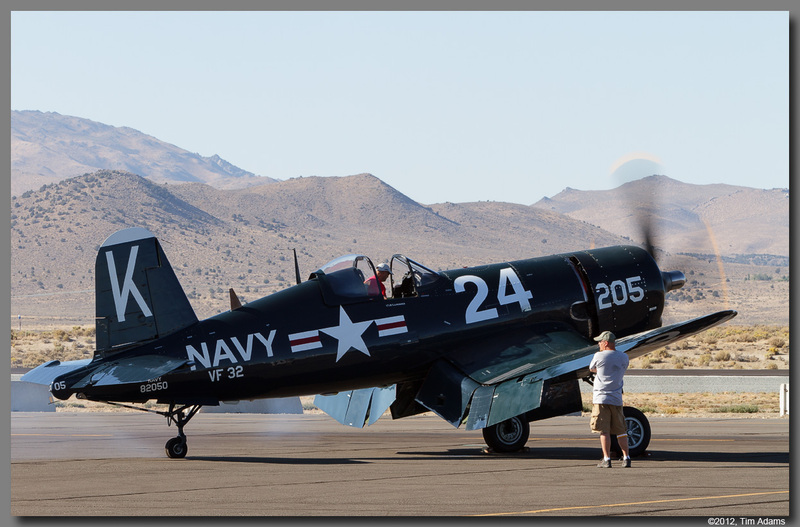 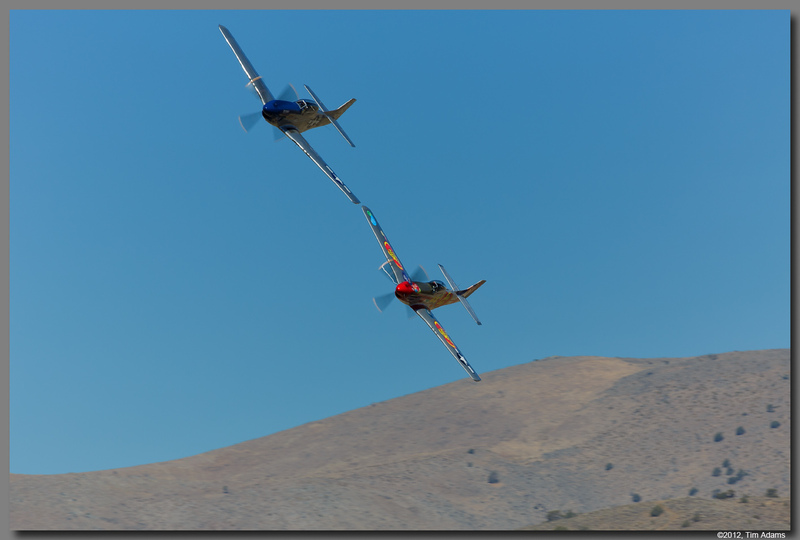 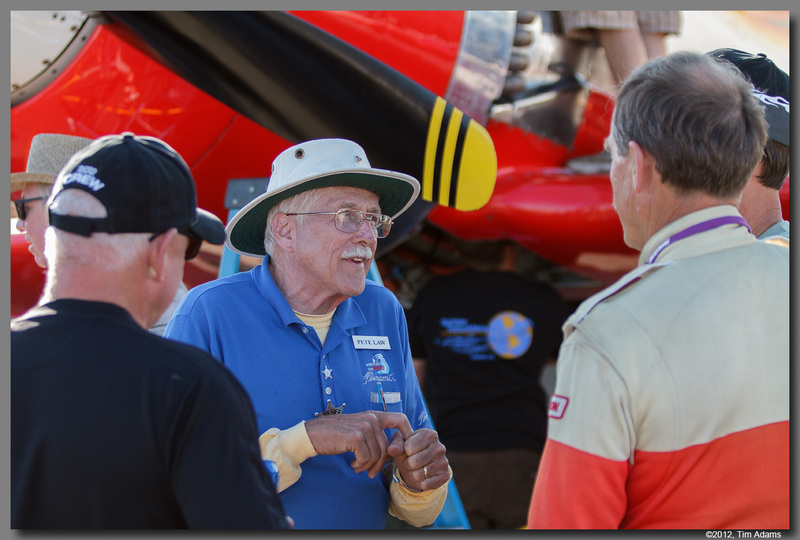 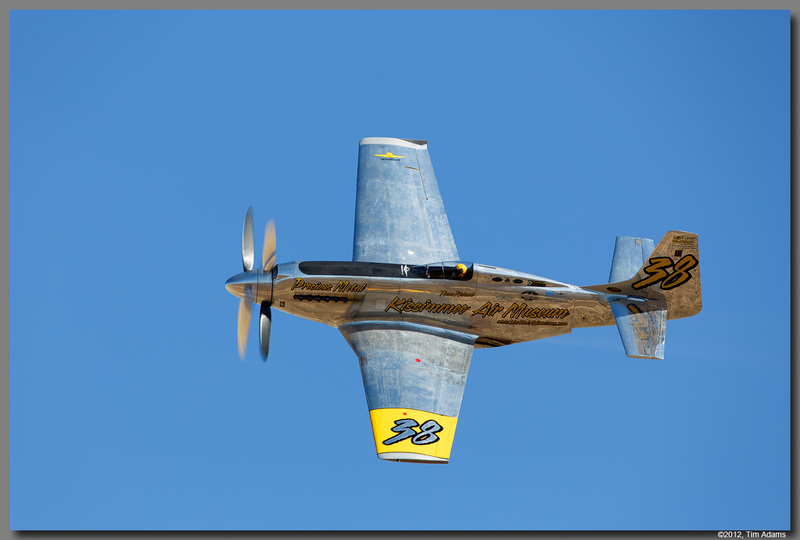 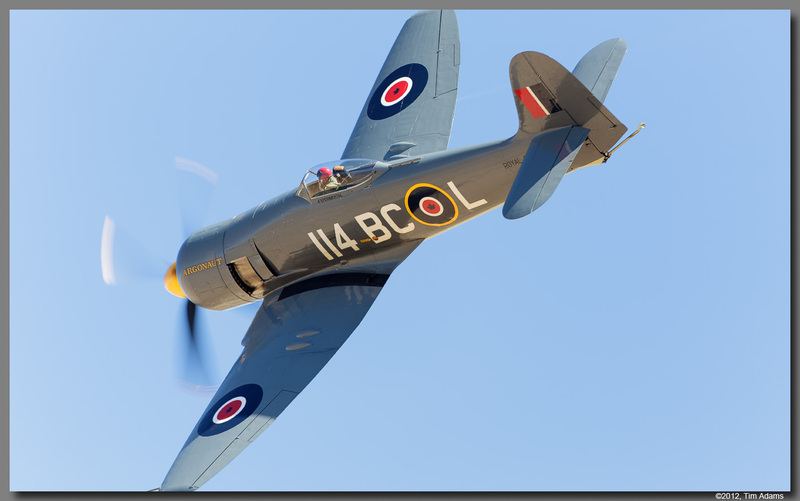 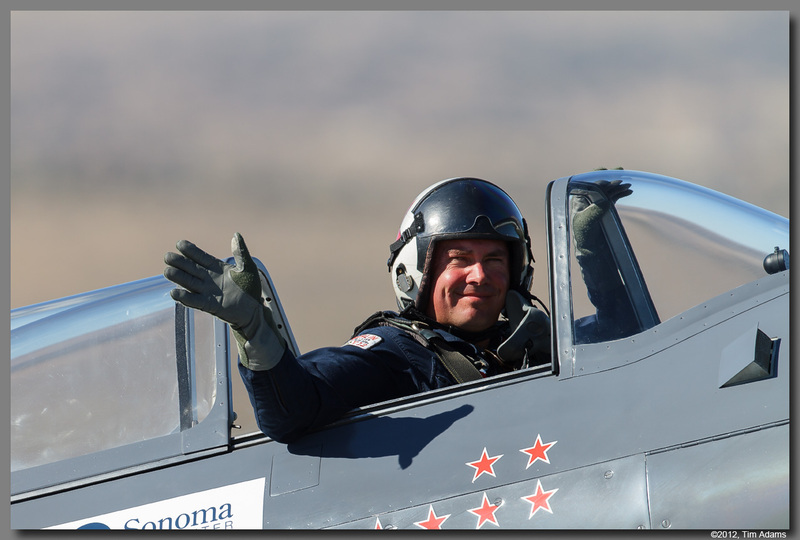 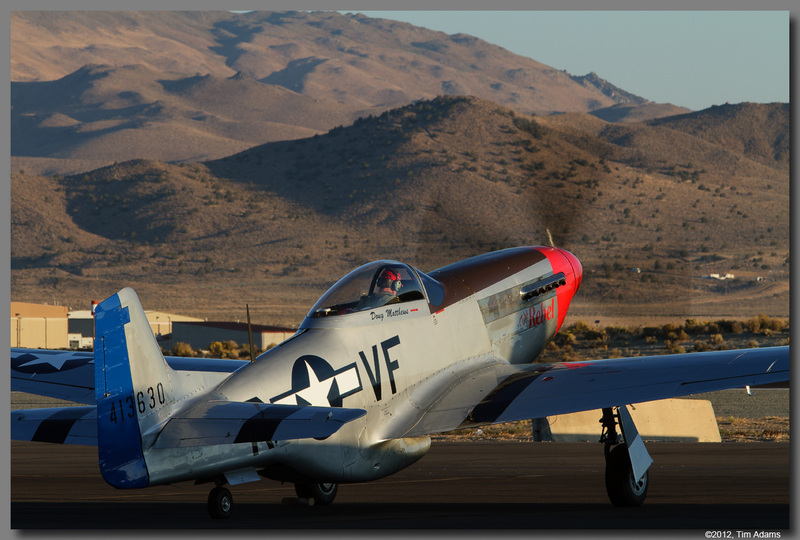 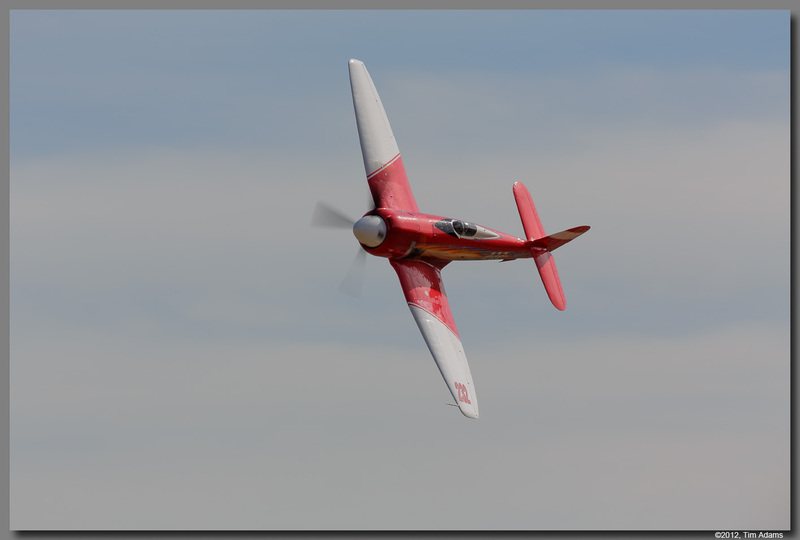 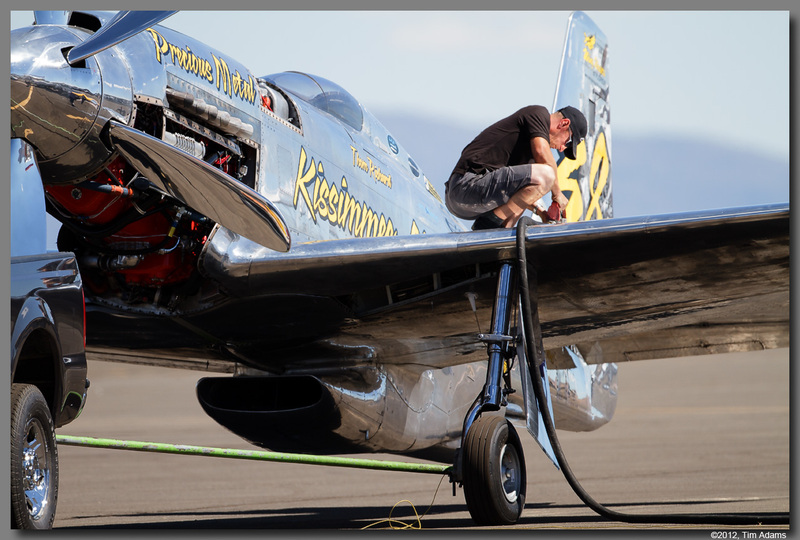 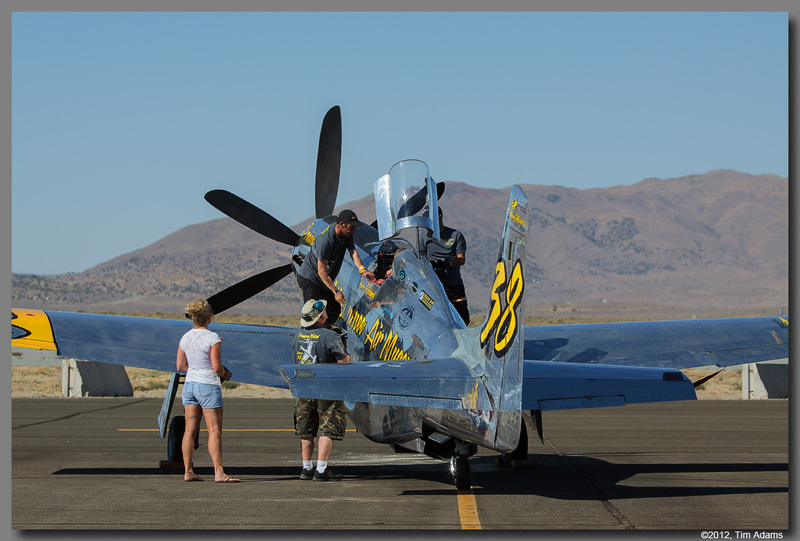 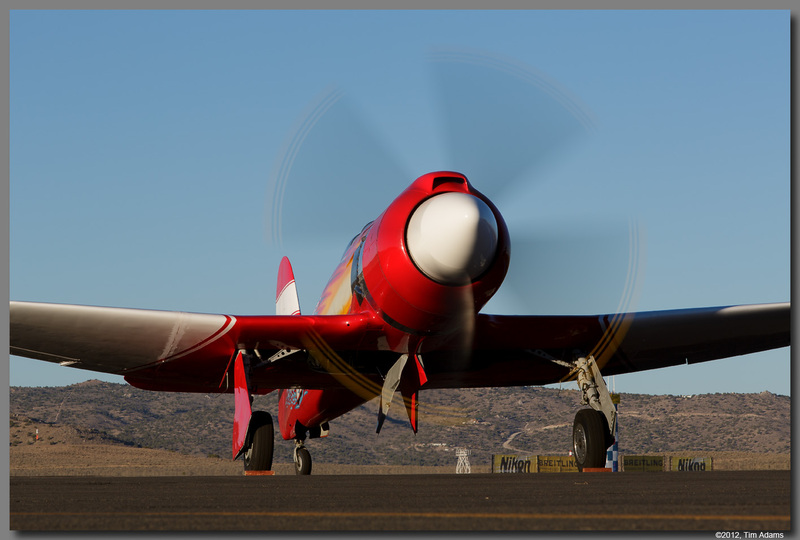 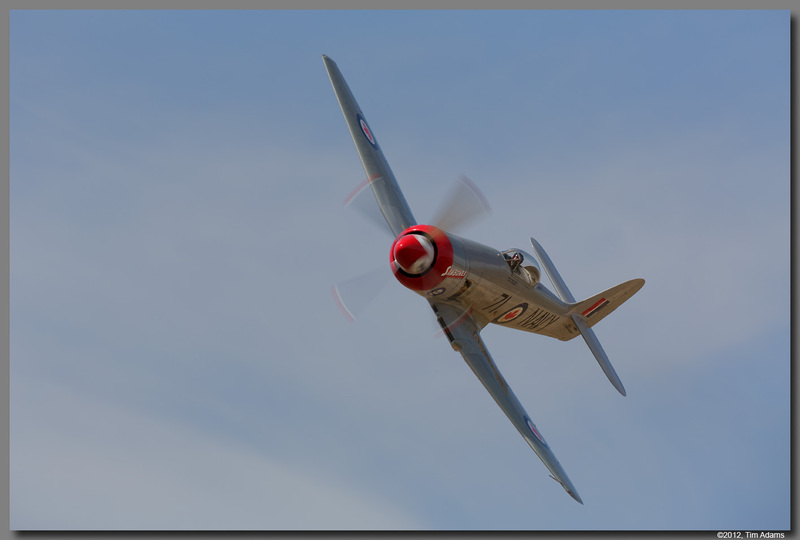 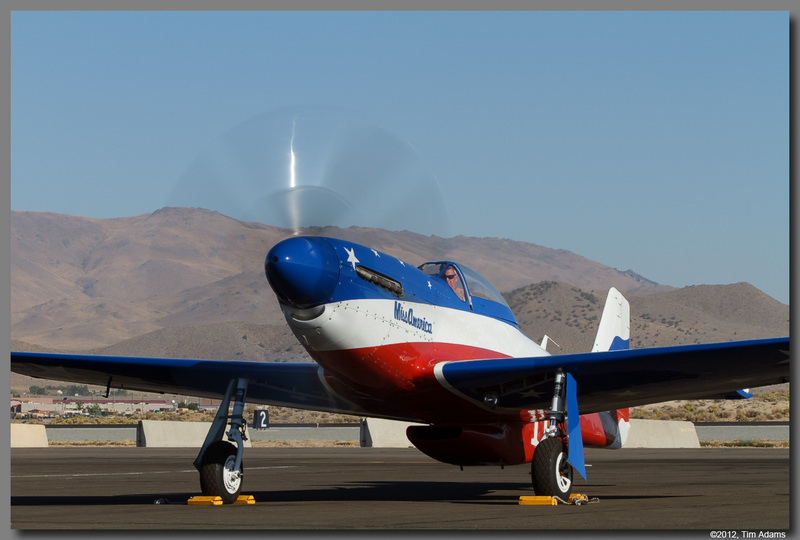 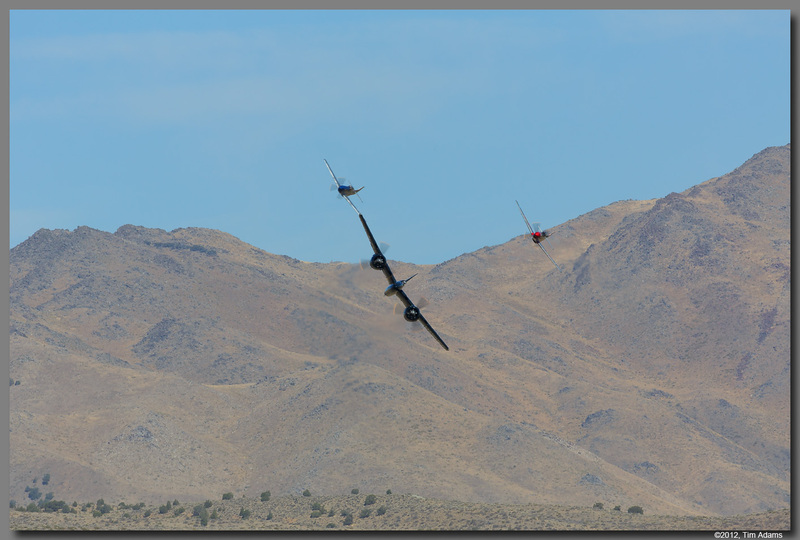 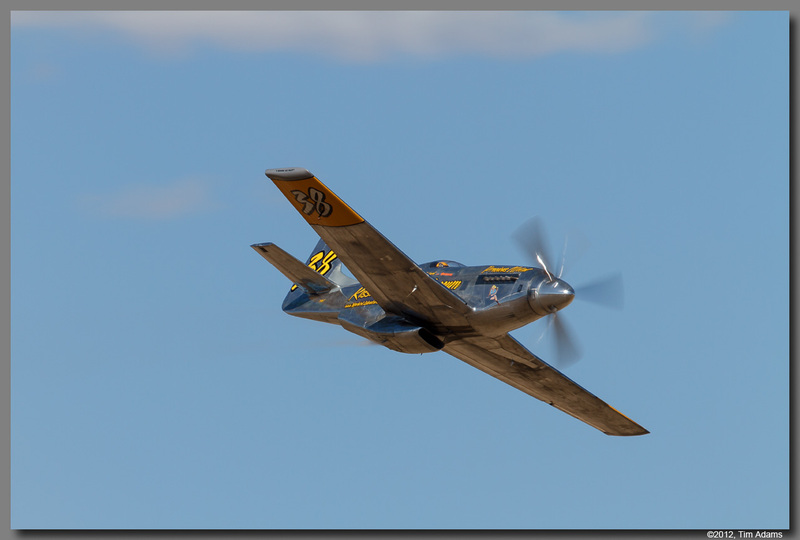 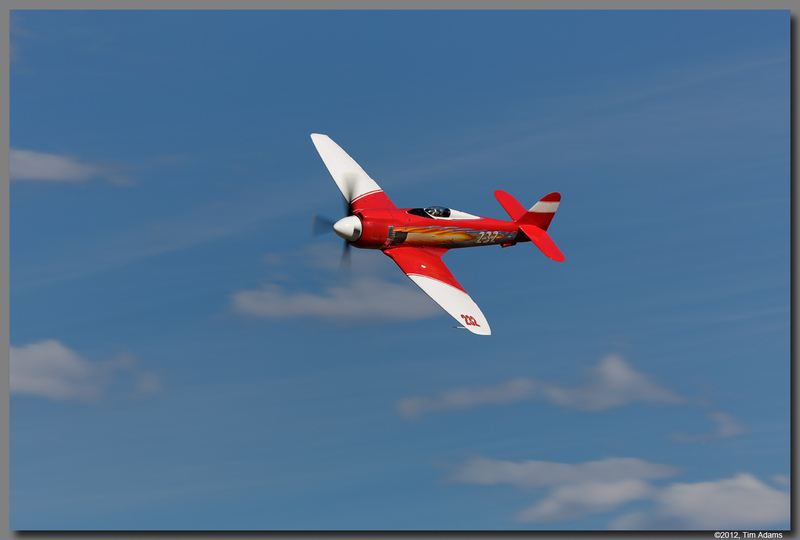 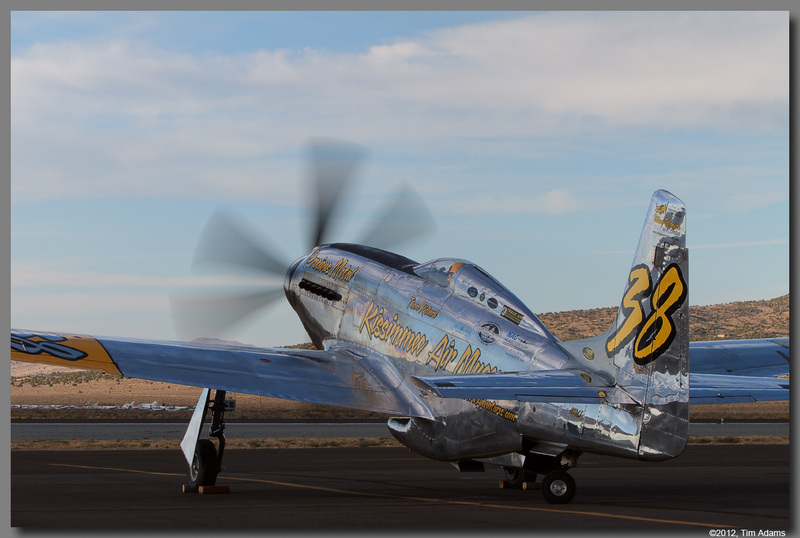 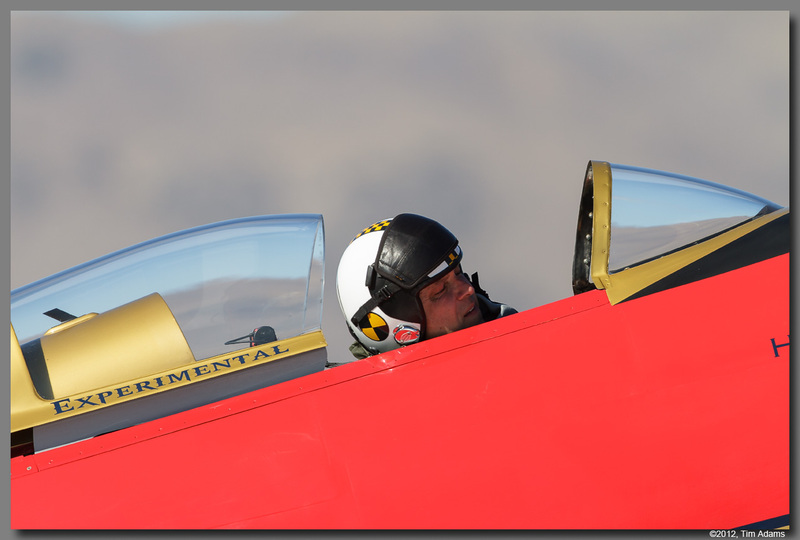 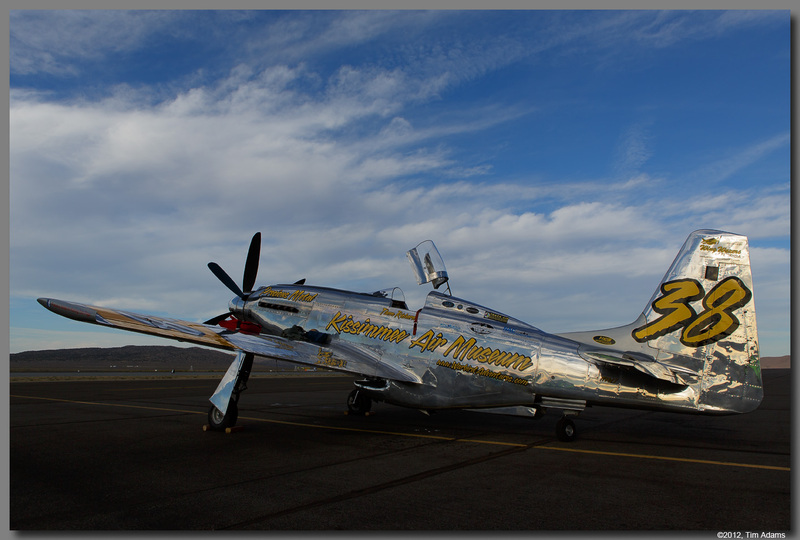 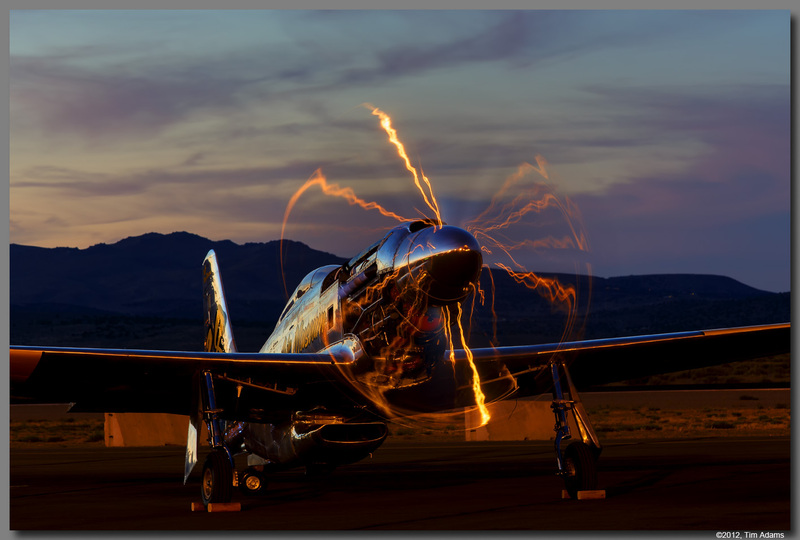 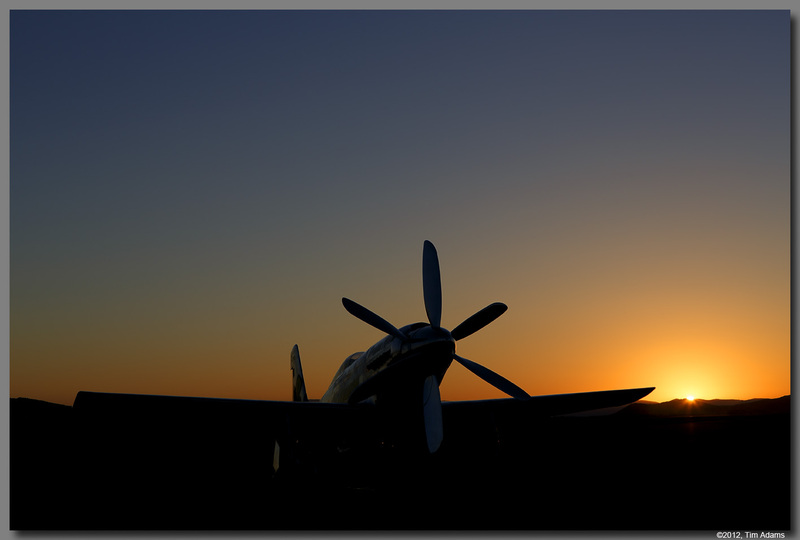 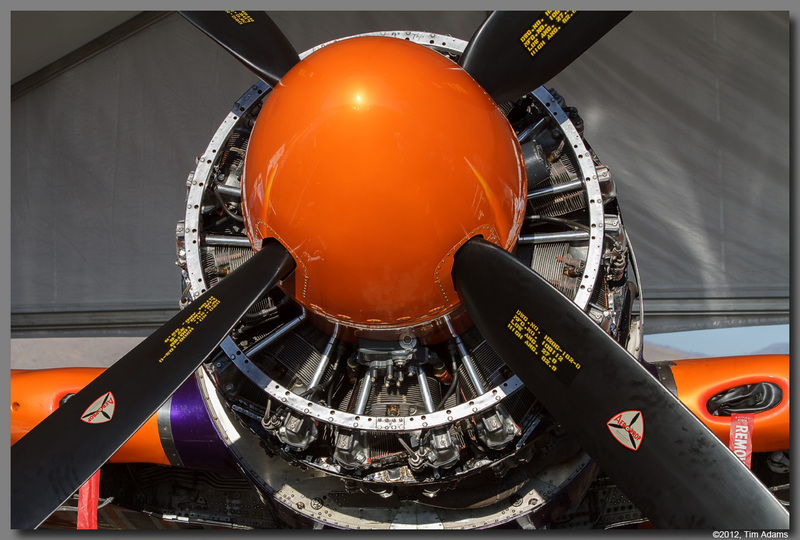 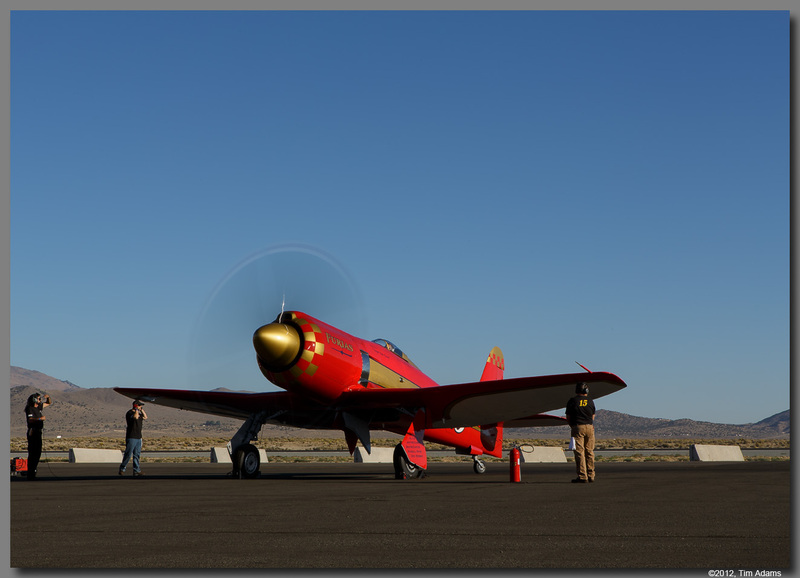 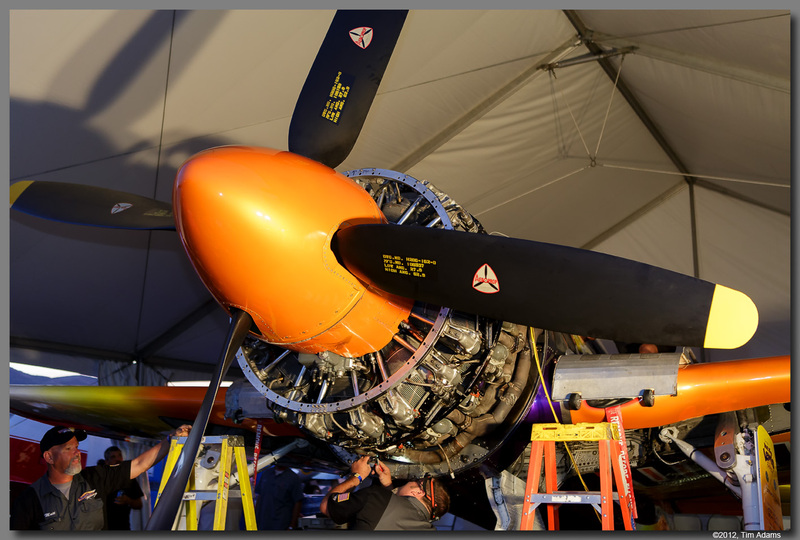 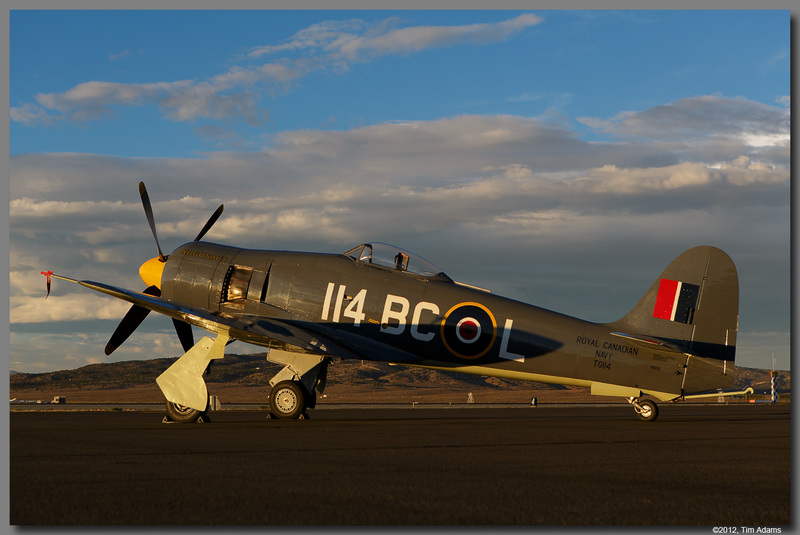 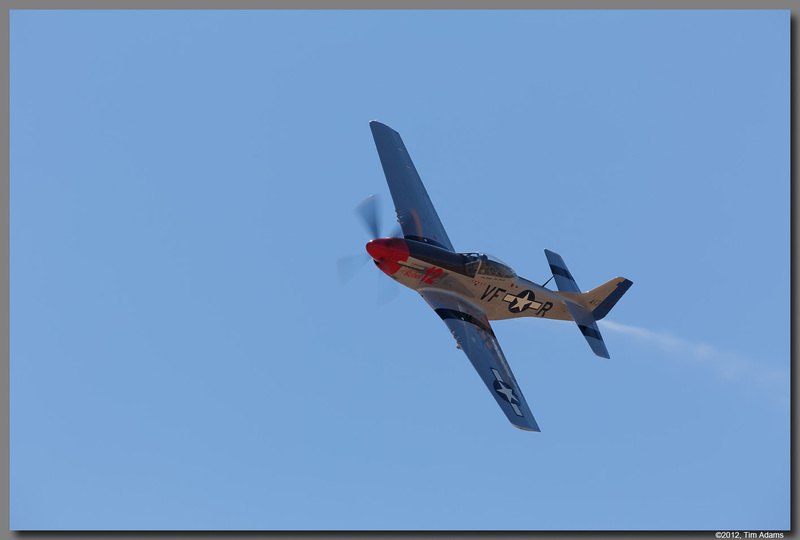 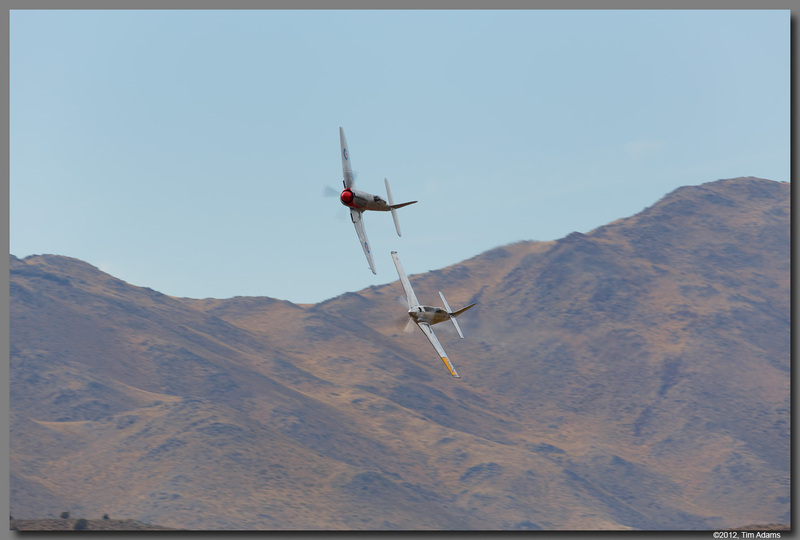 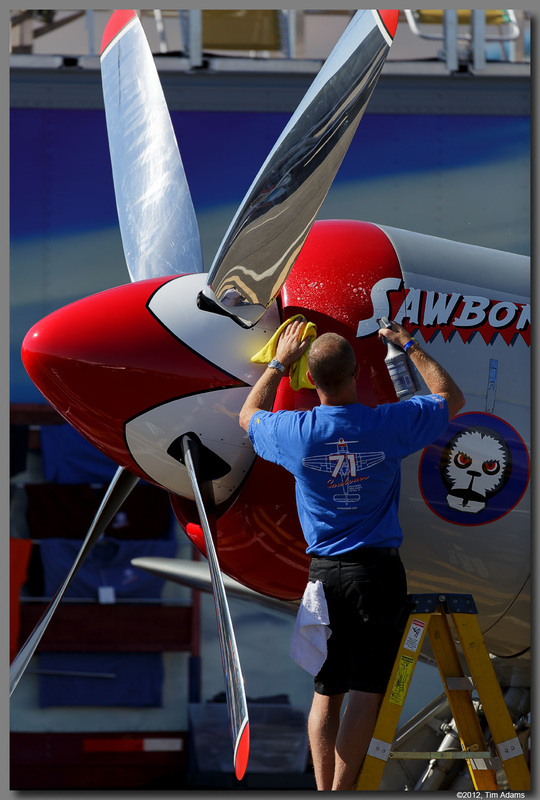 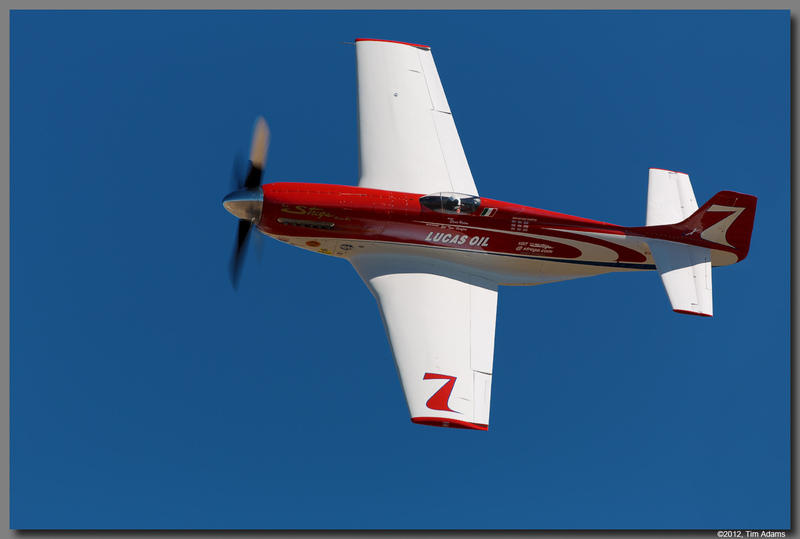 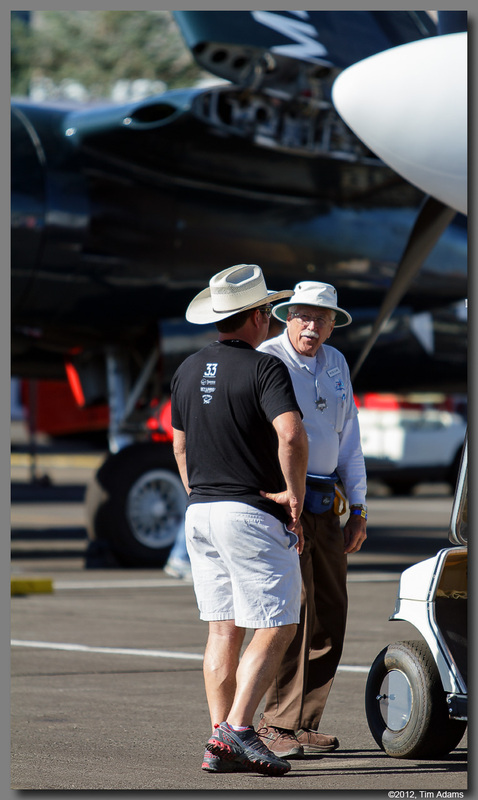 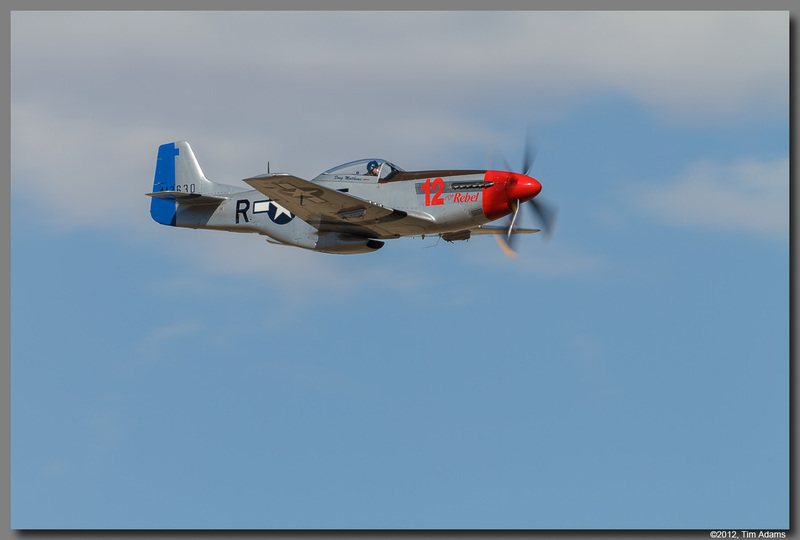 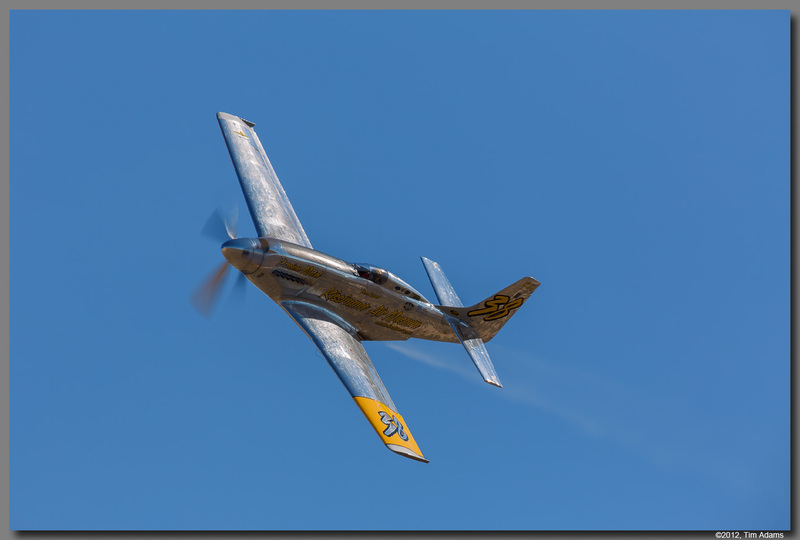 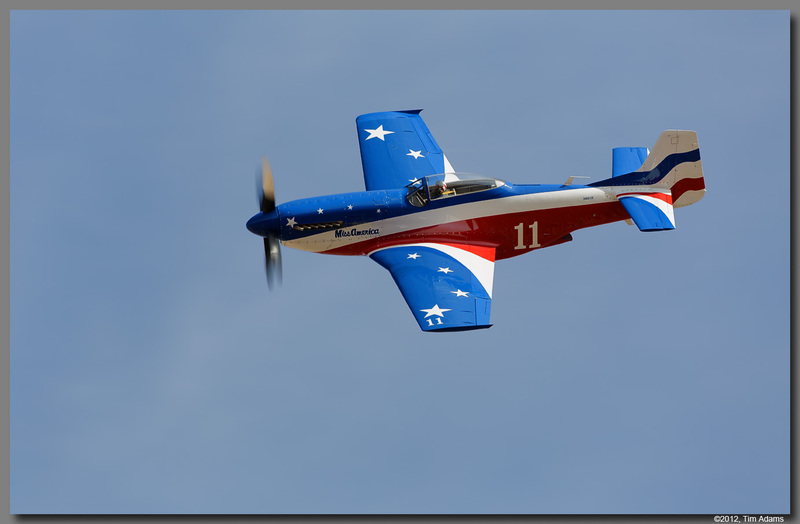 From the inception of the National Championship Air Races, WWII era fighter aircraft have dominated the class. 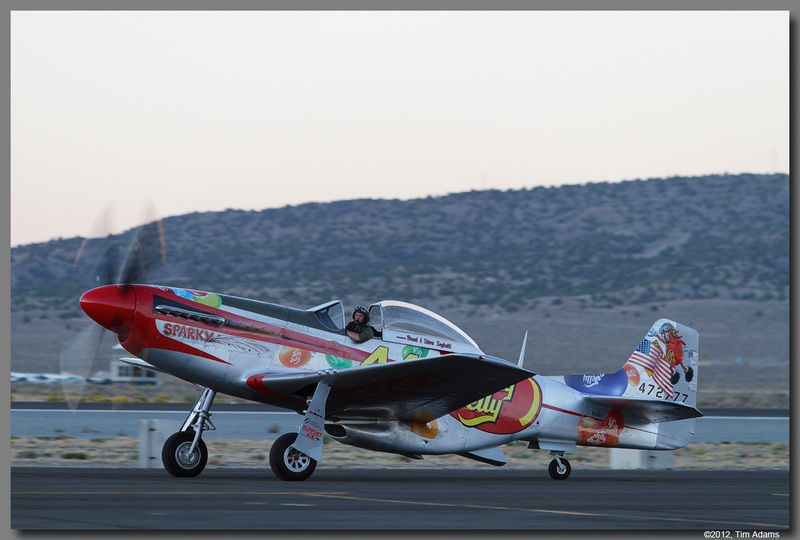 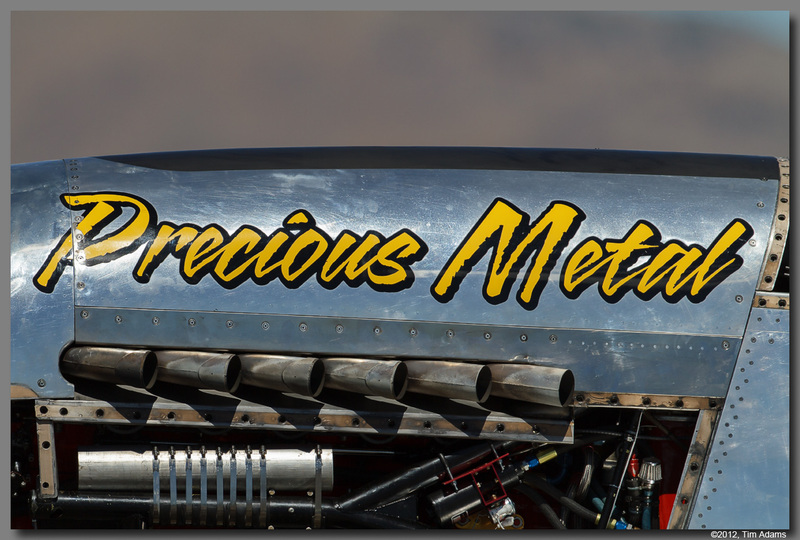 Speeds of just over 500 mph can be reached by the top contenders.